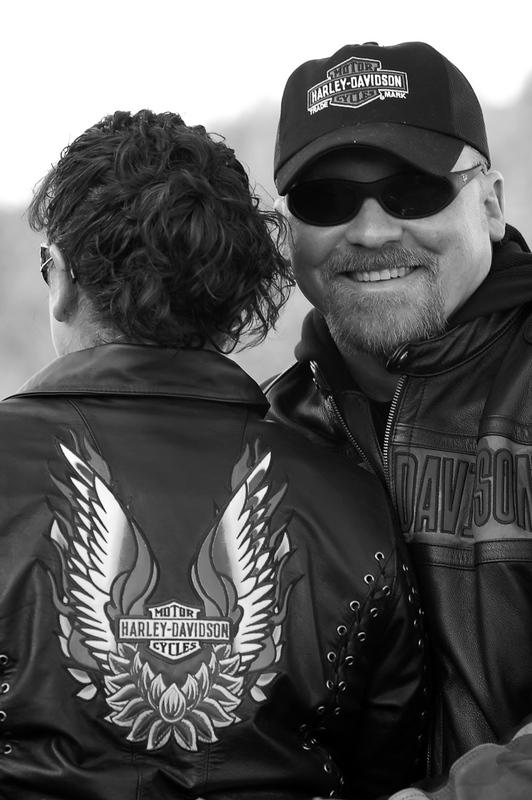 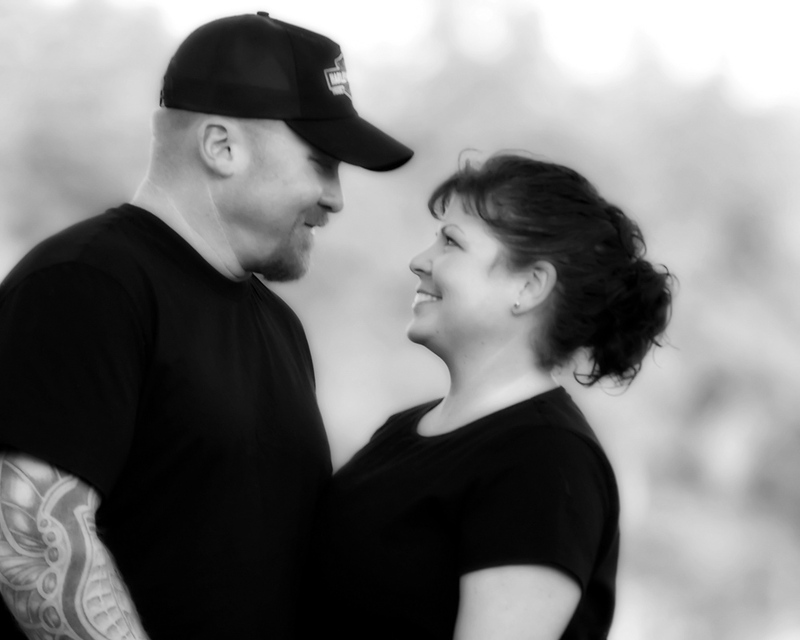 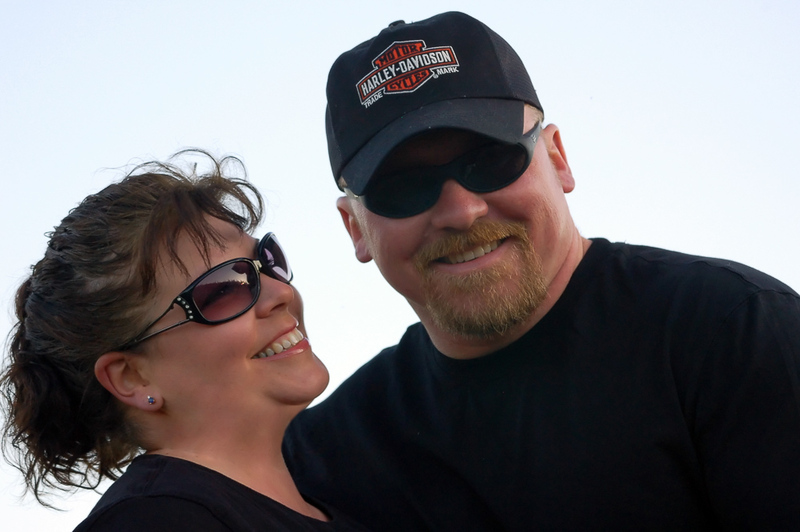 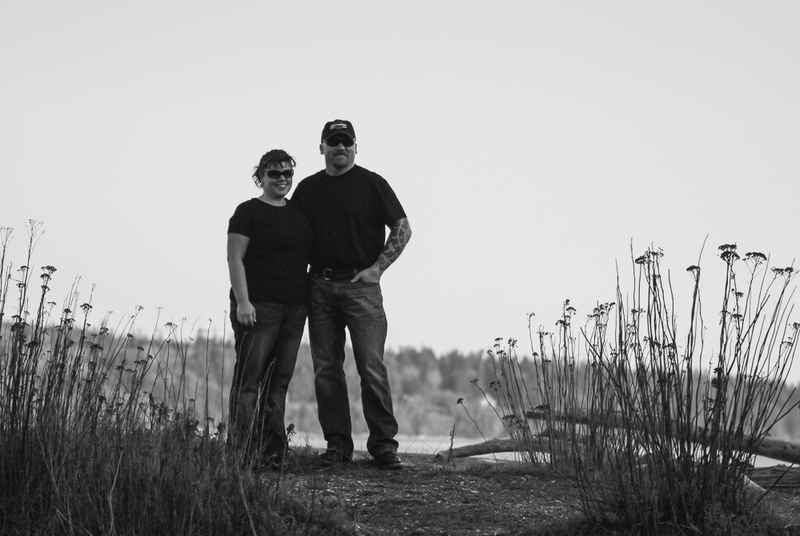 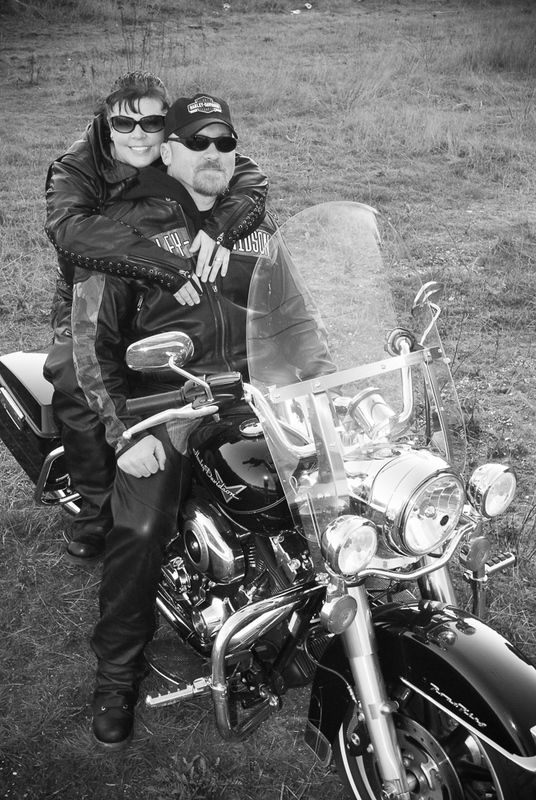 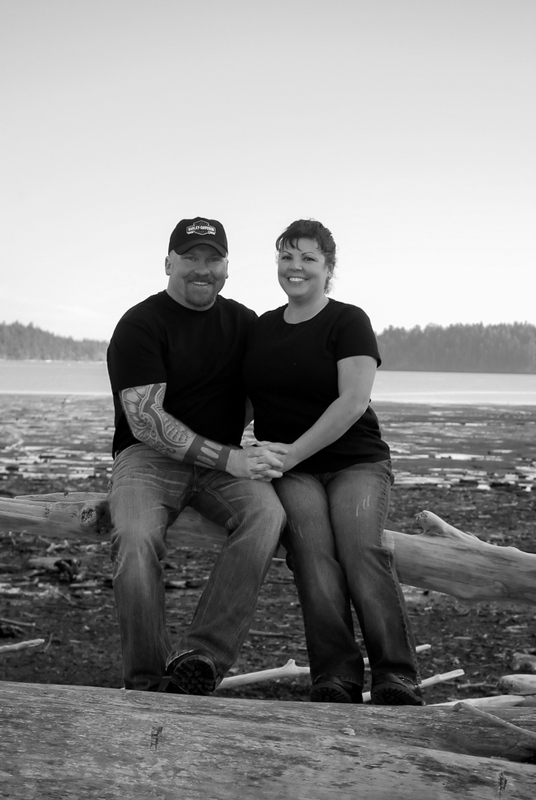 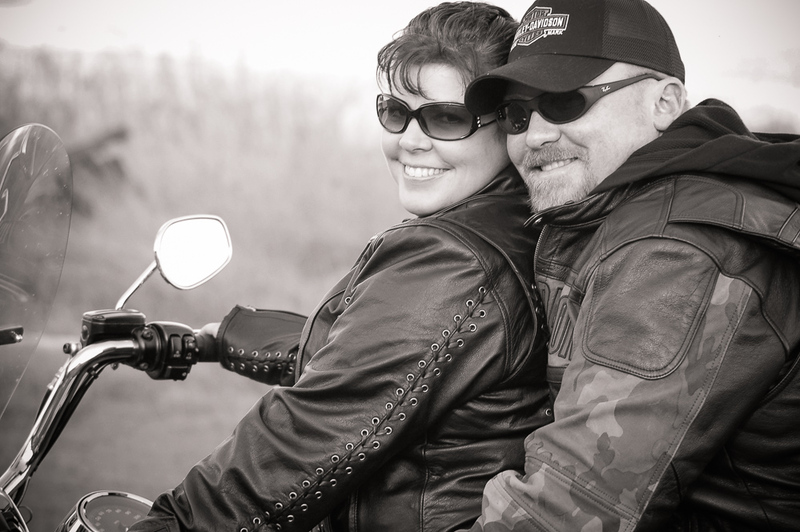 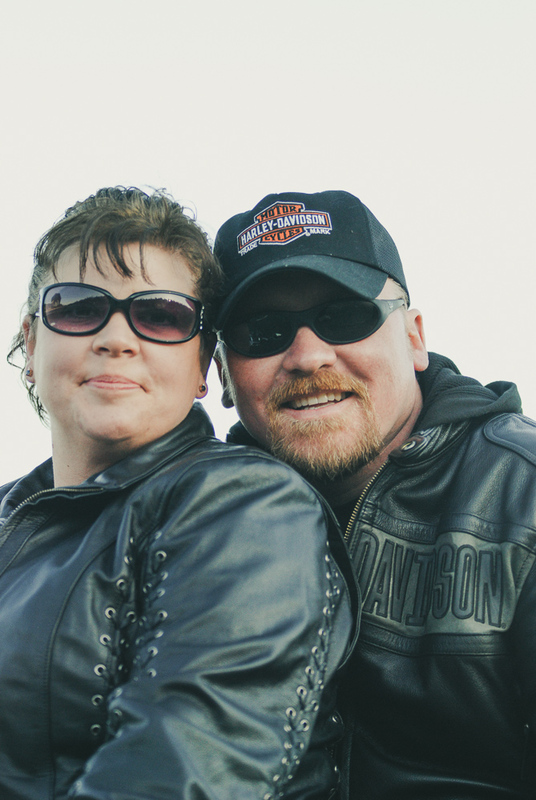 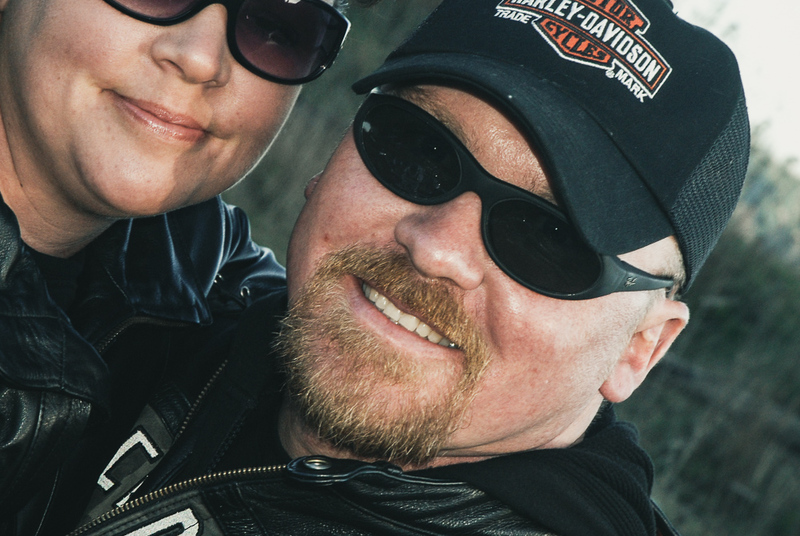 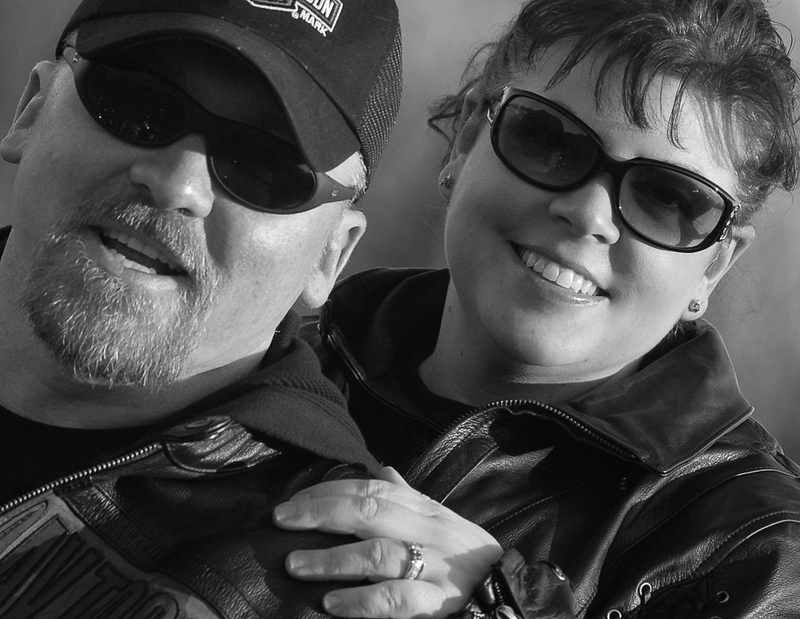 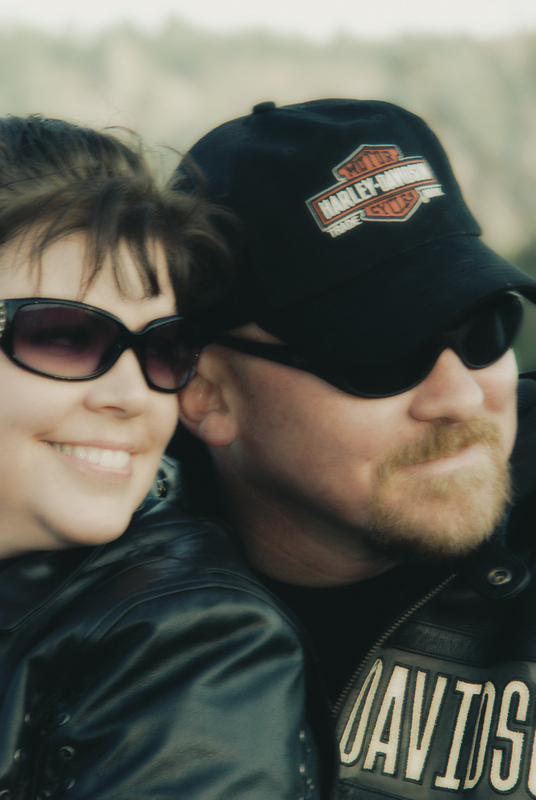 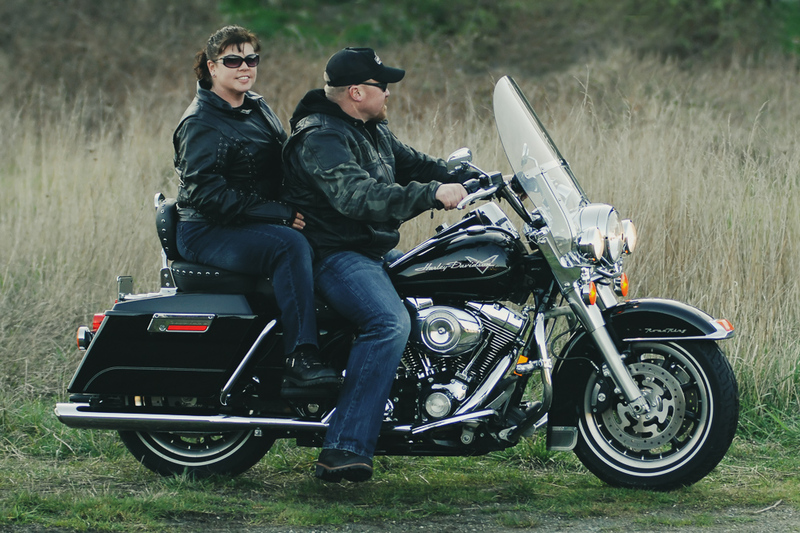 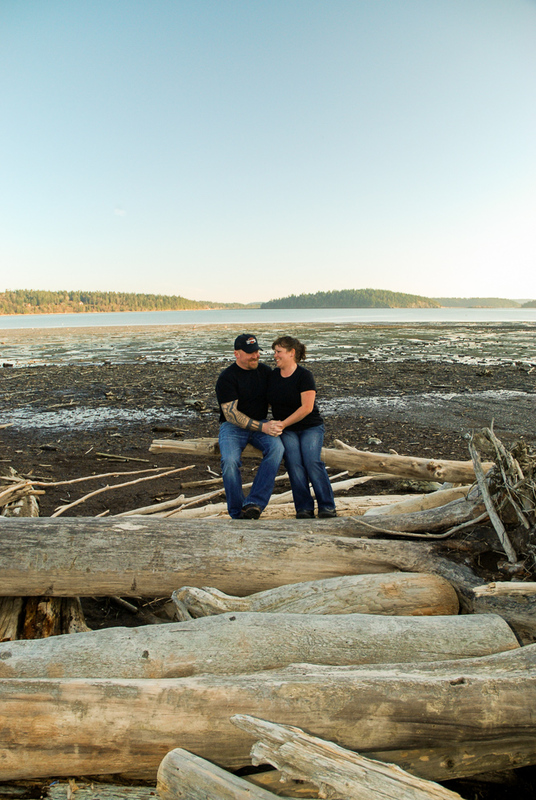 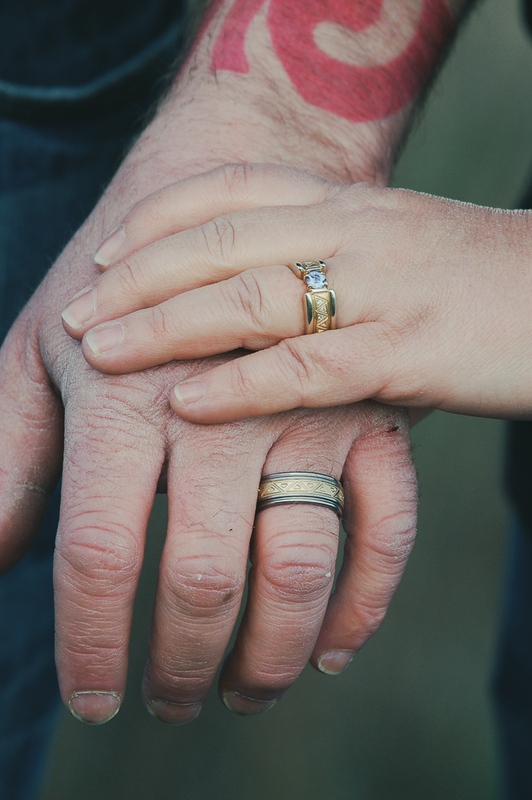 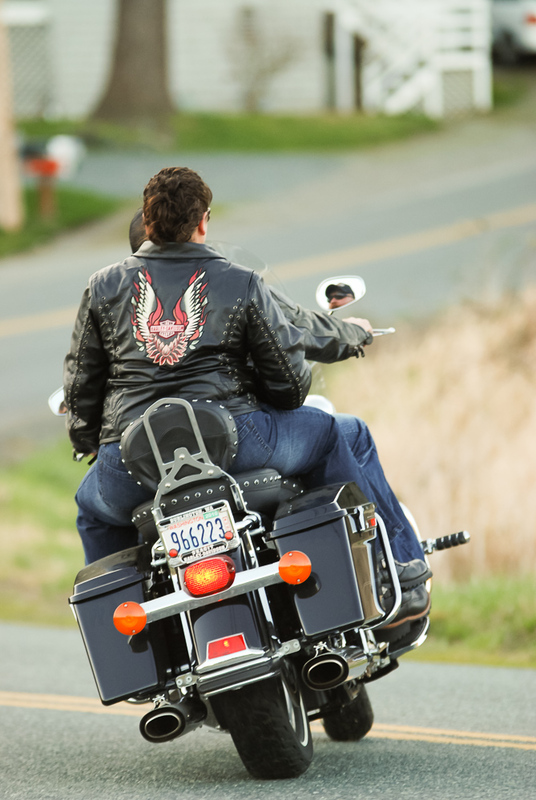 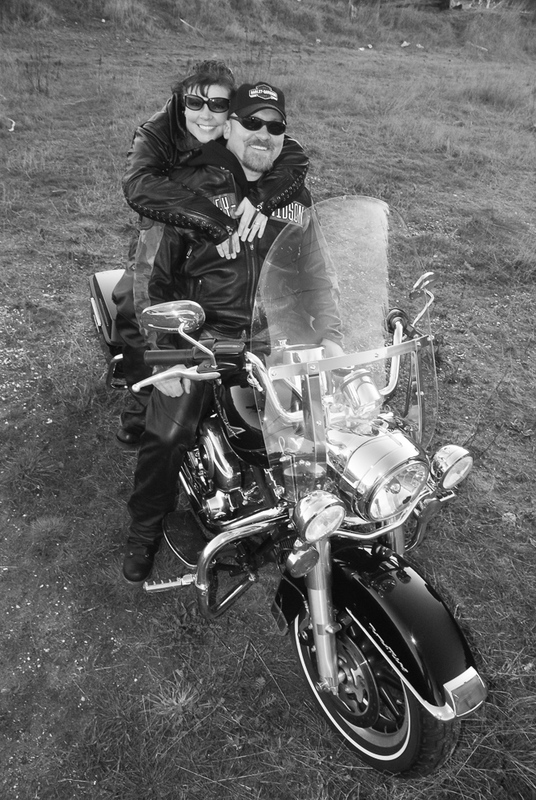 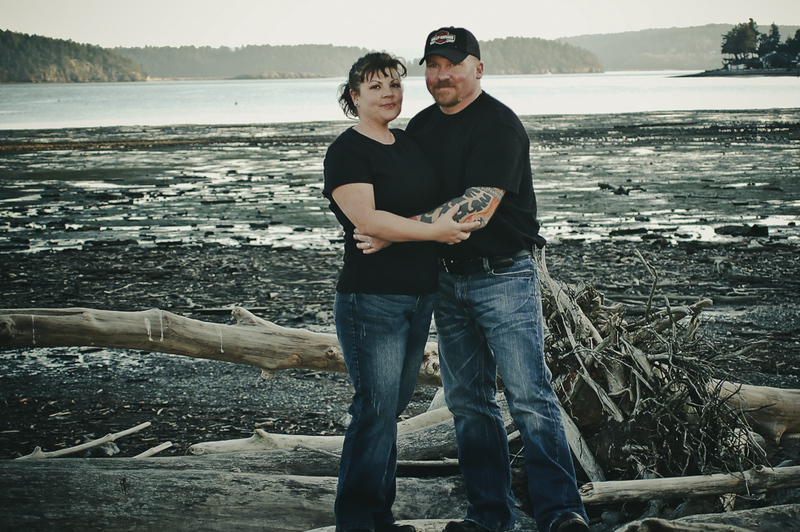 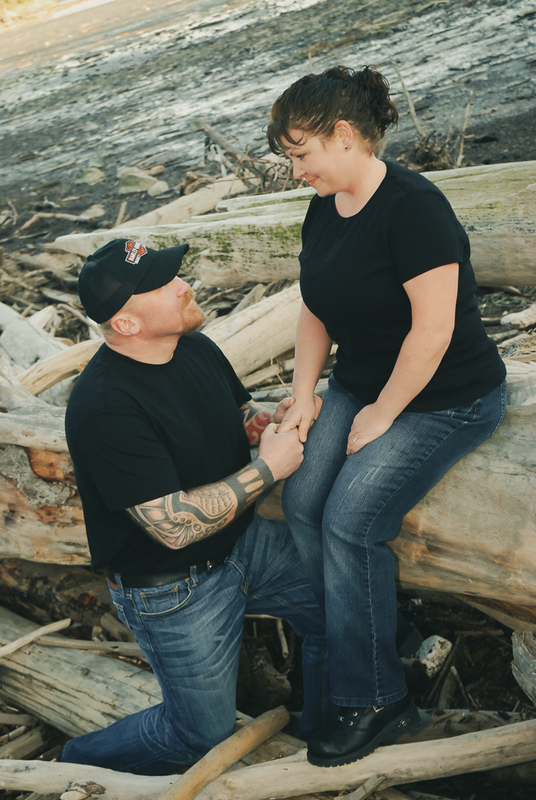 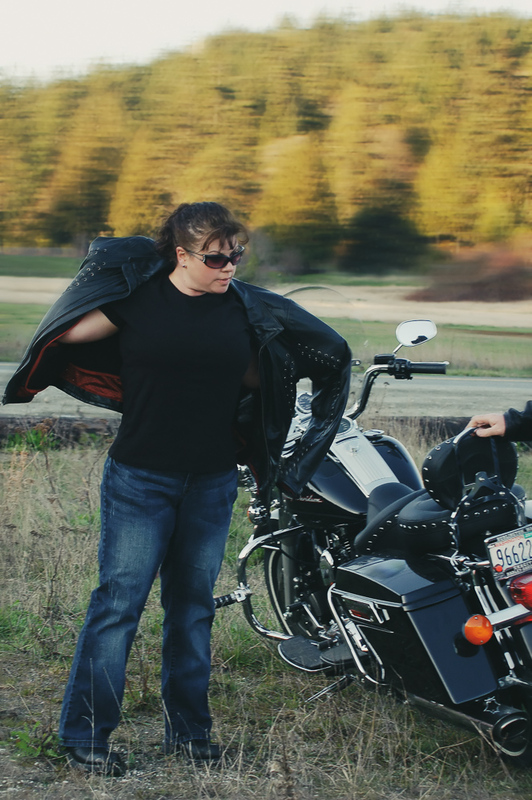 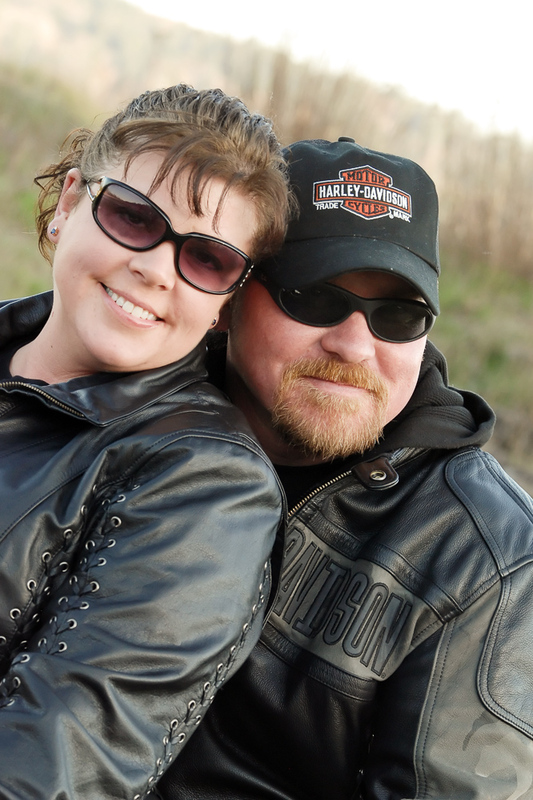 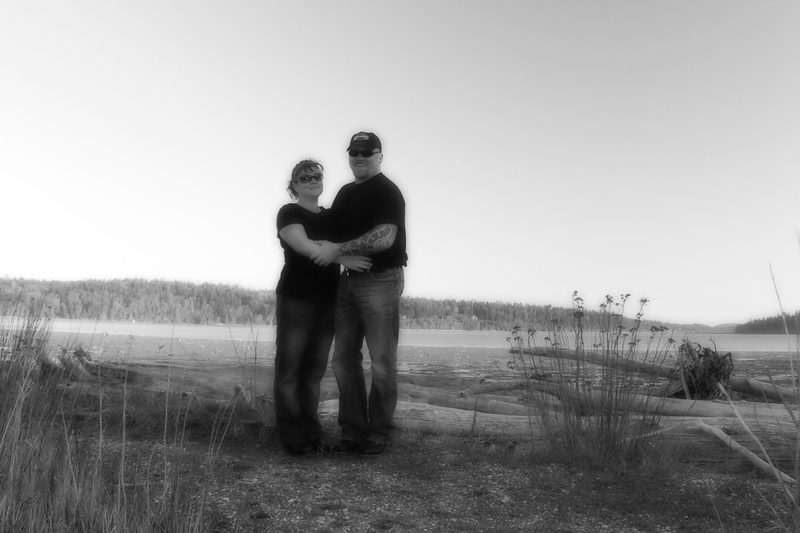 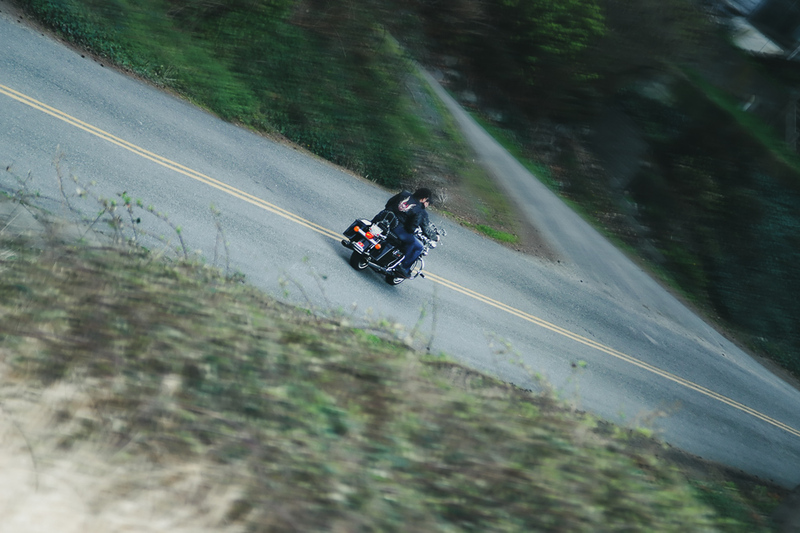 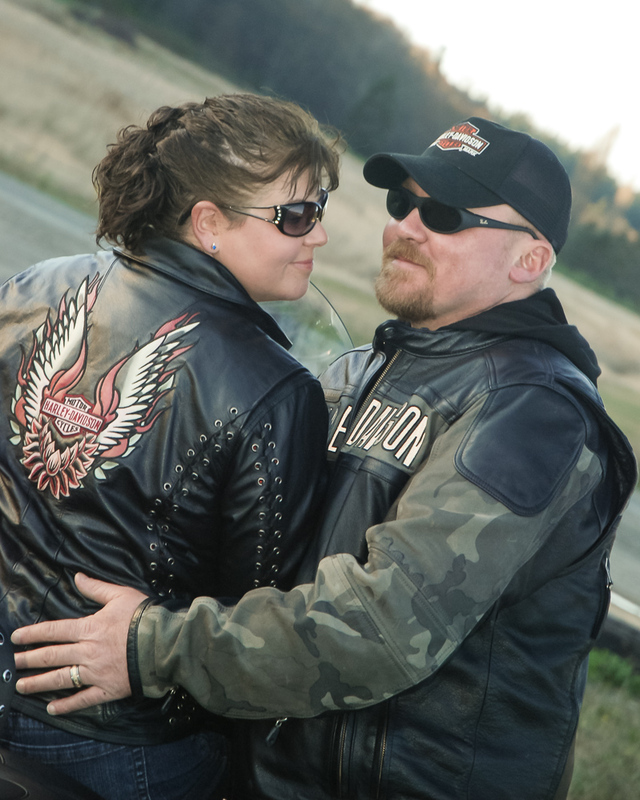 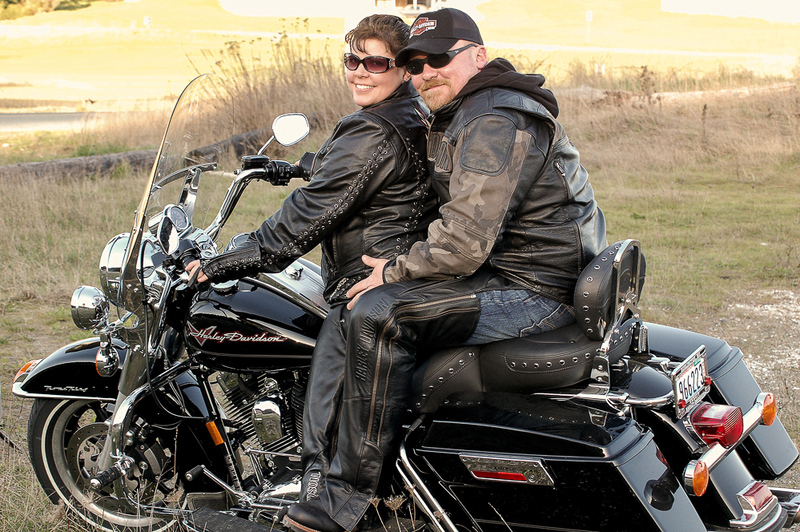 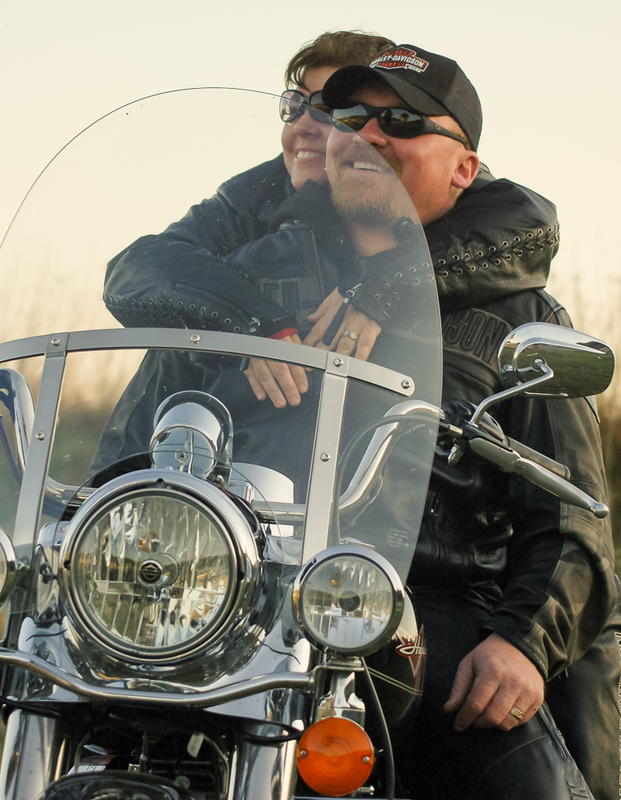 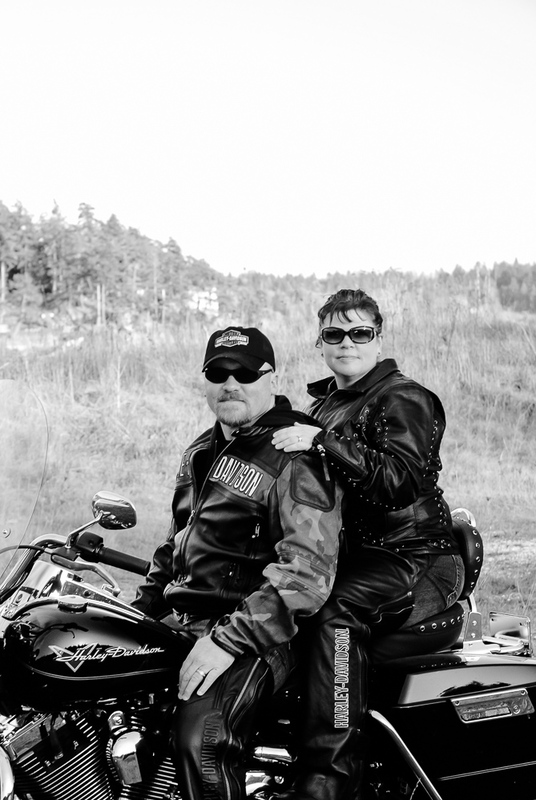 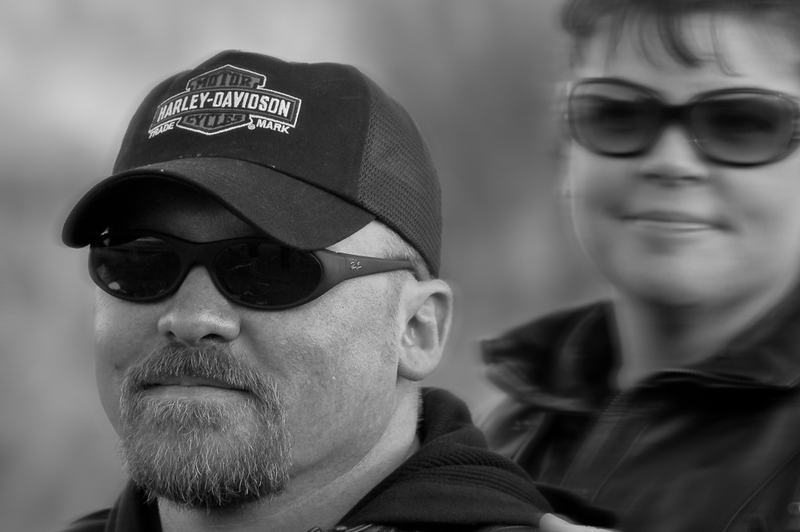 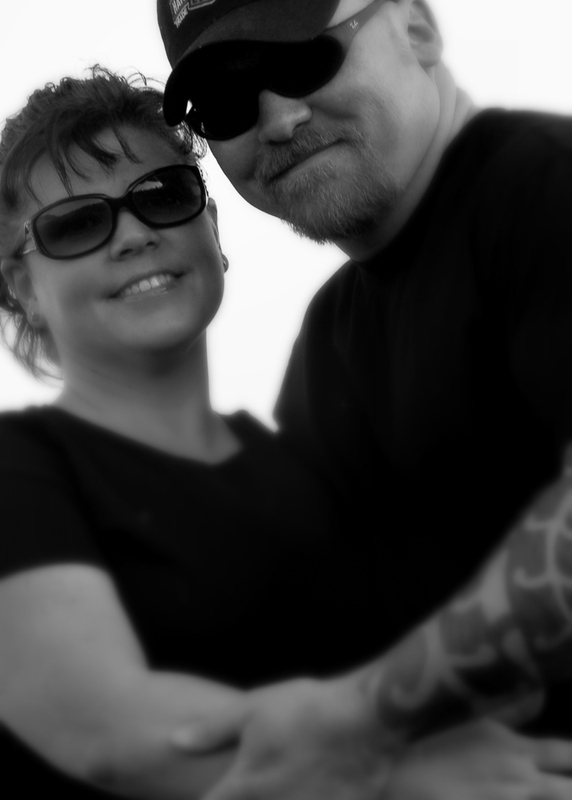 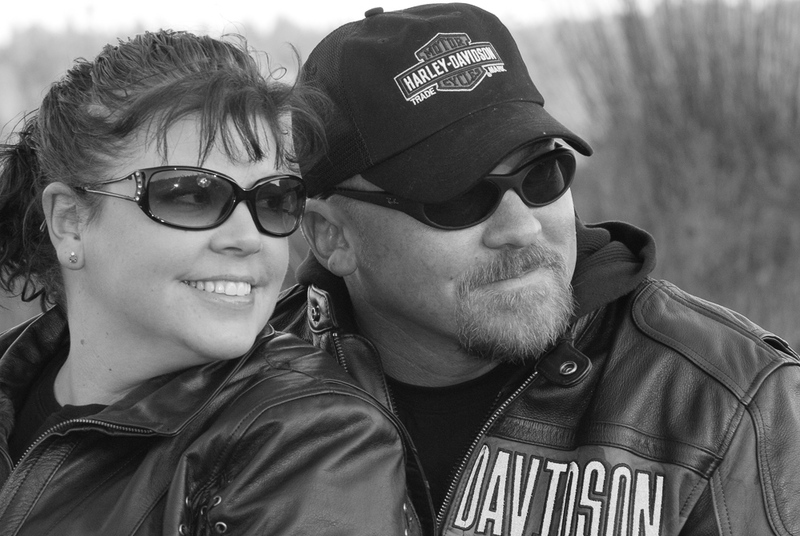 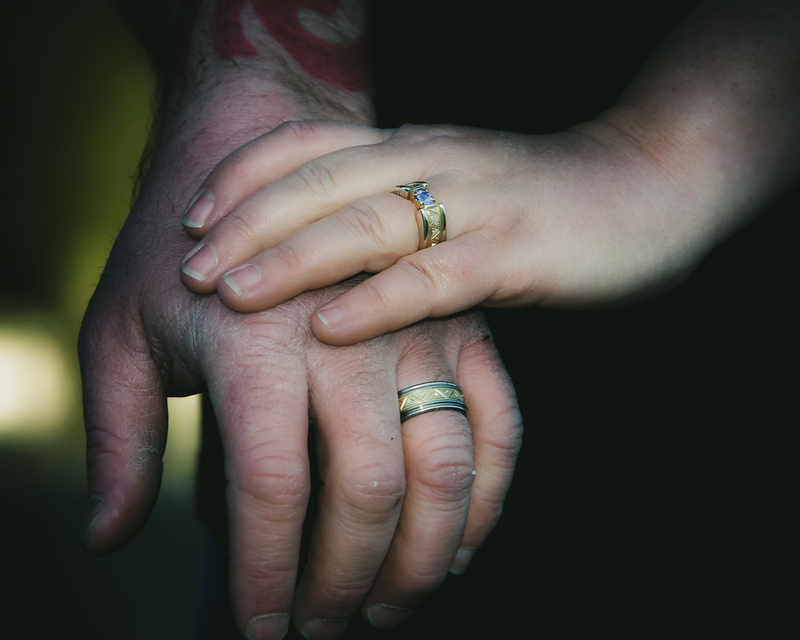 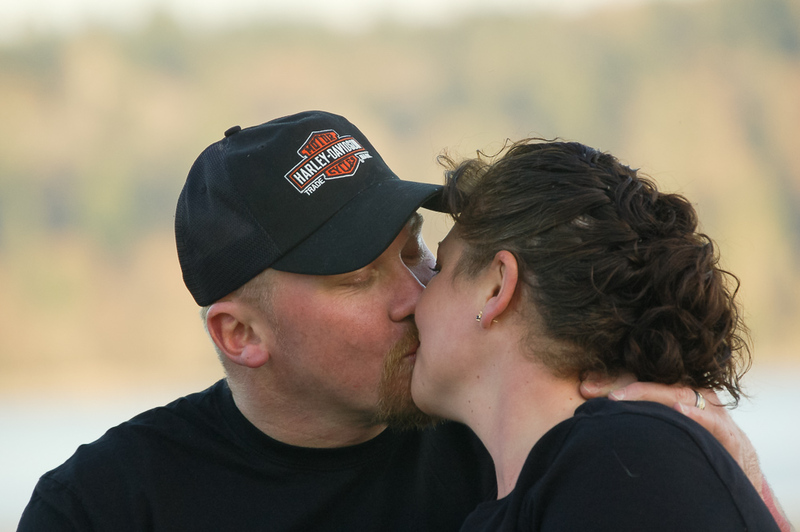 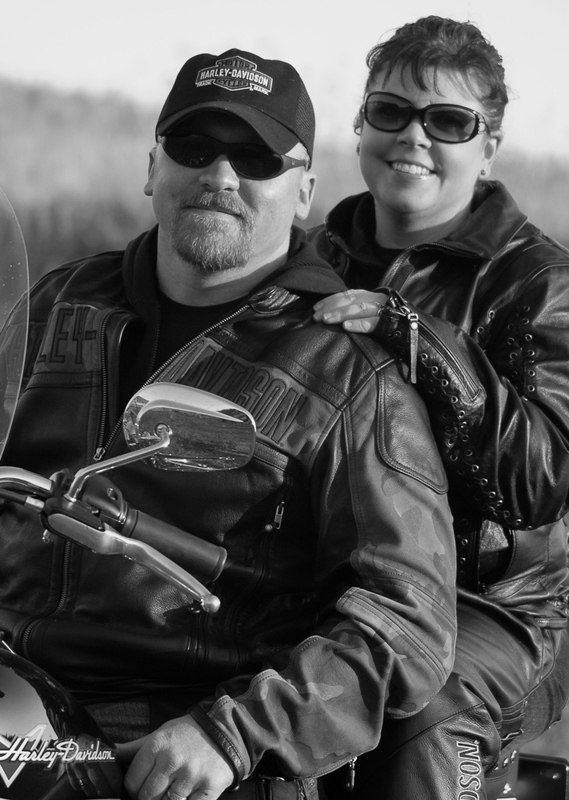 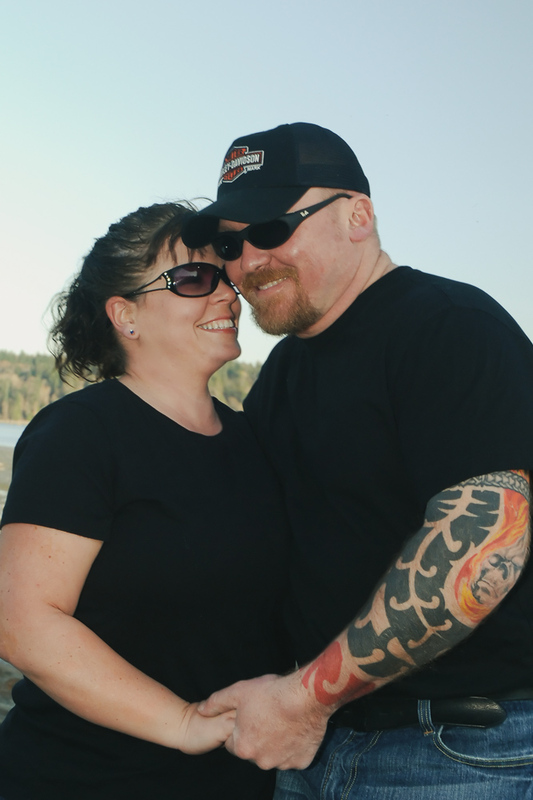 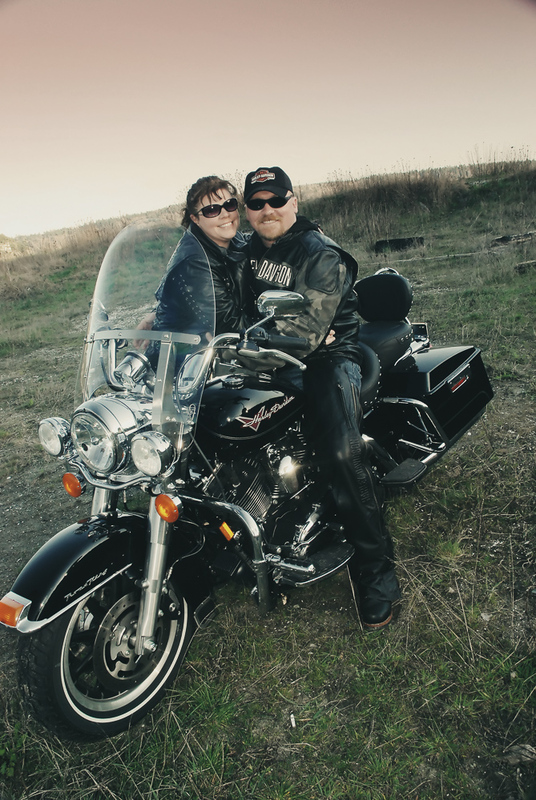 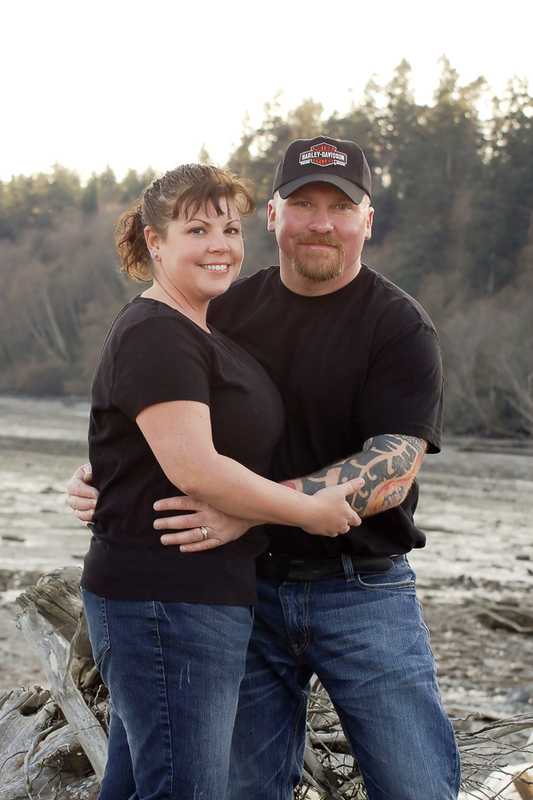 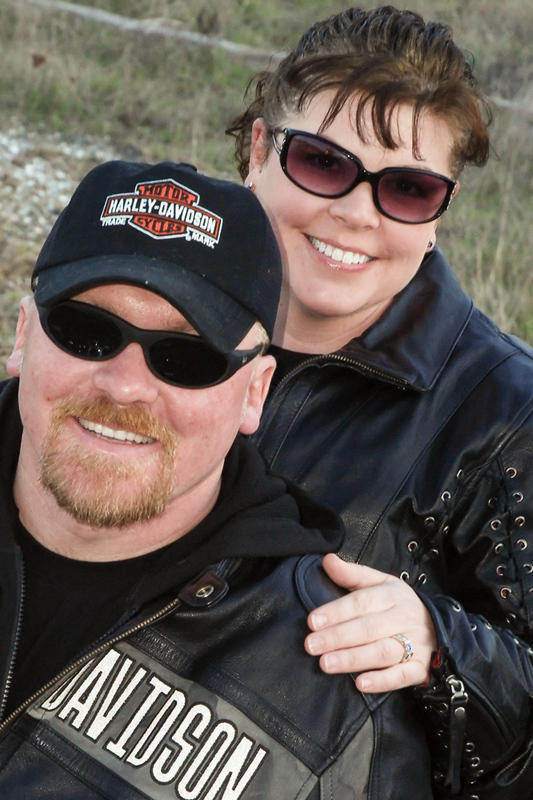 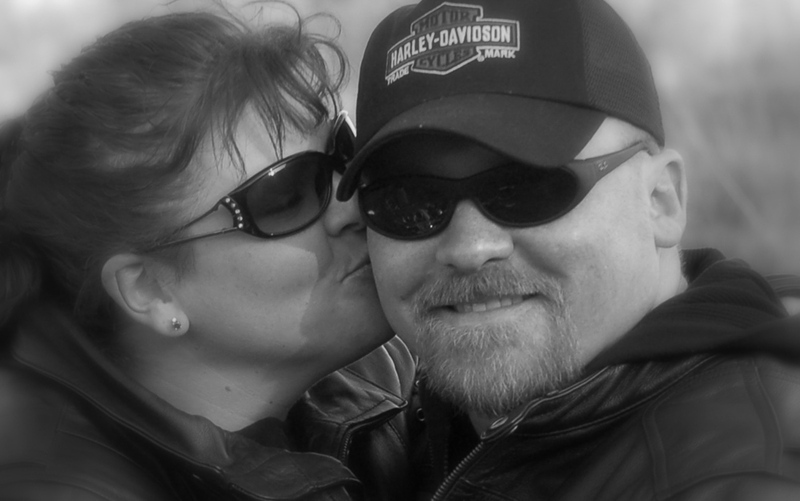 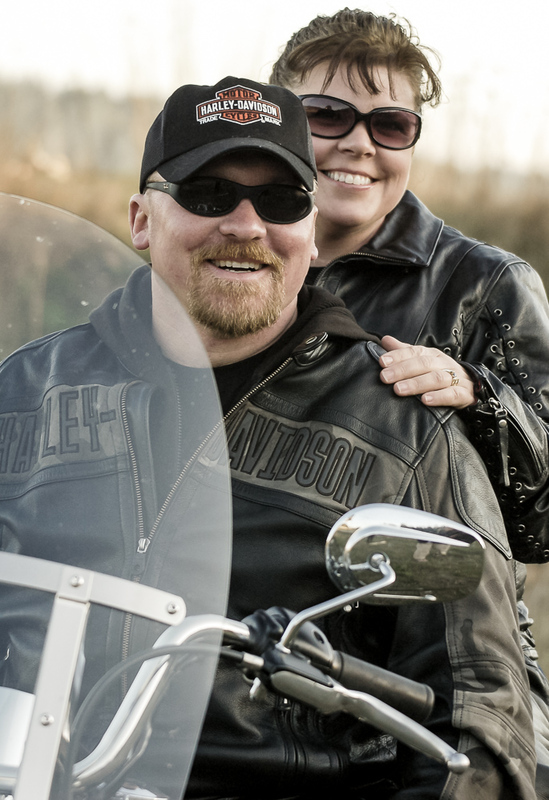 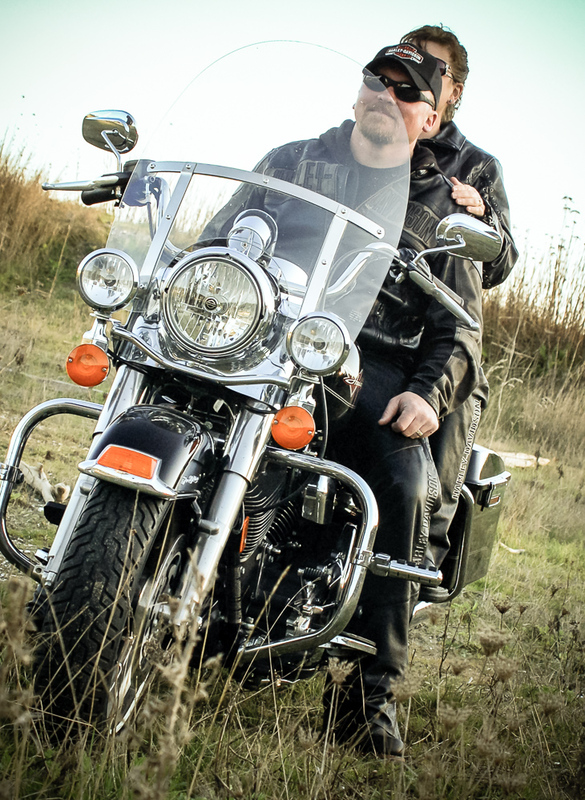 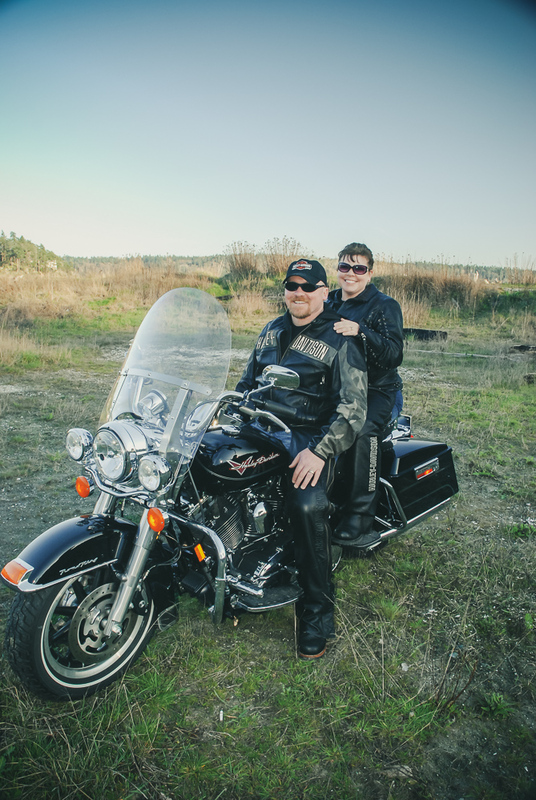 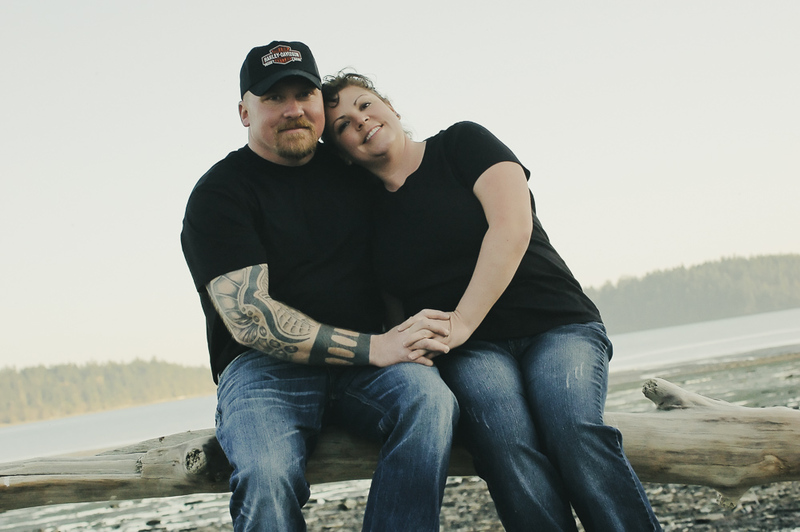 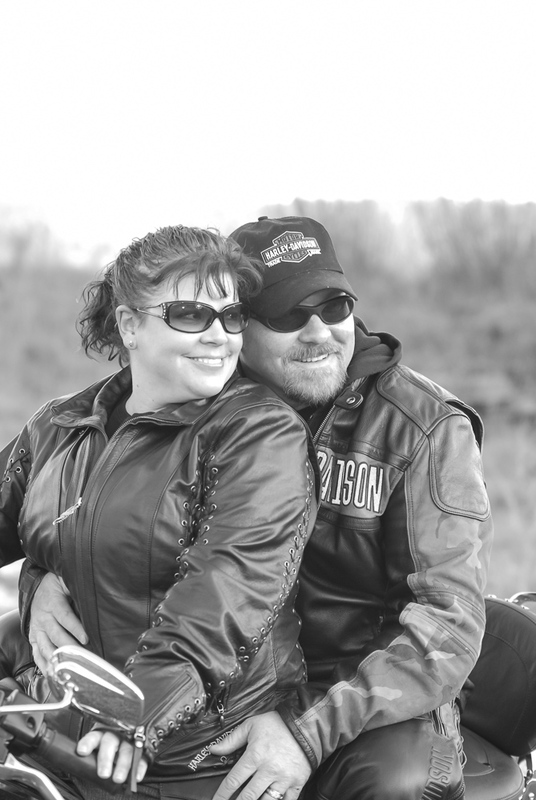 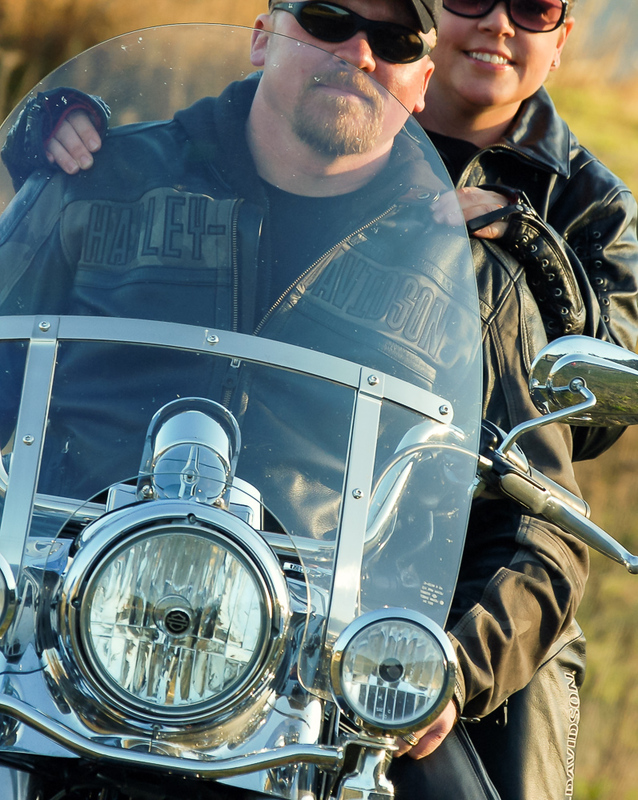 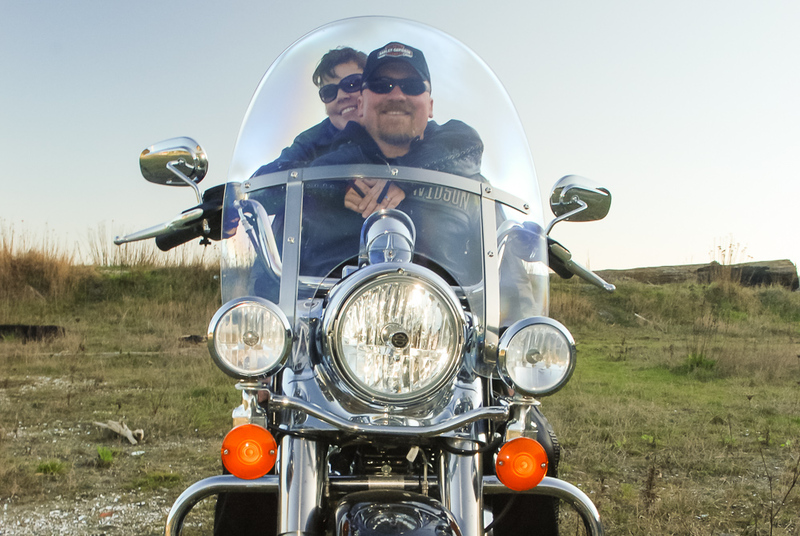 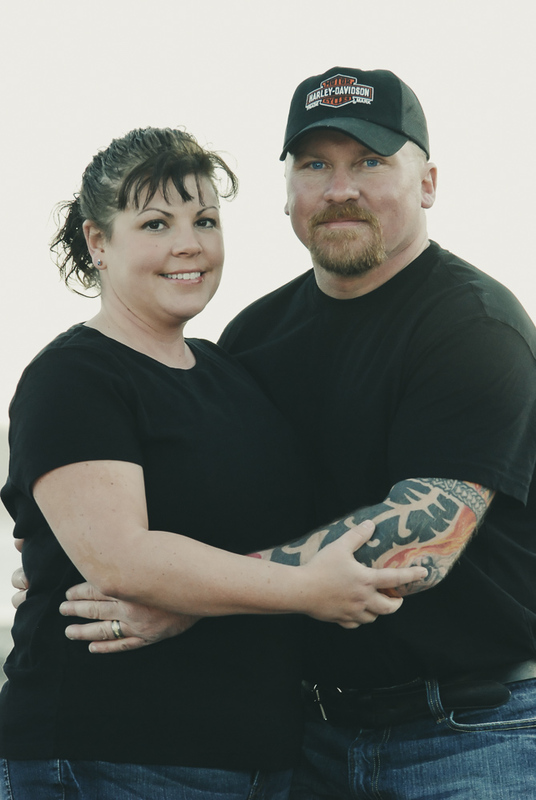 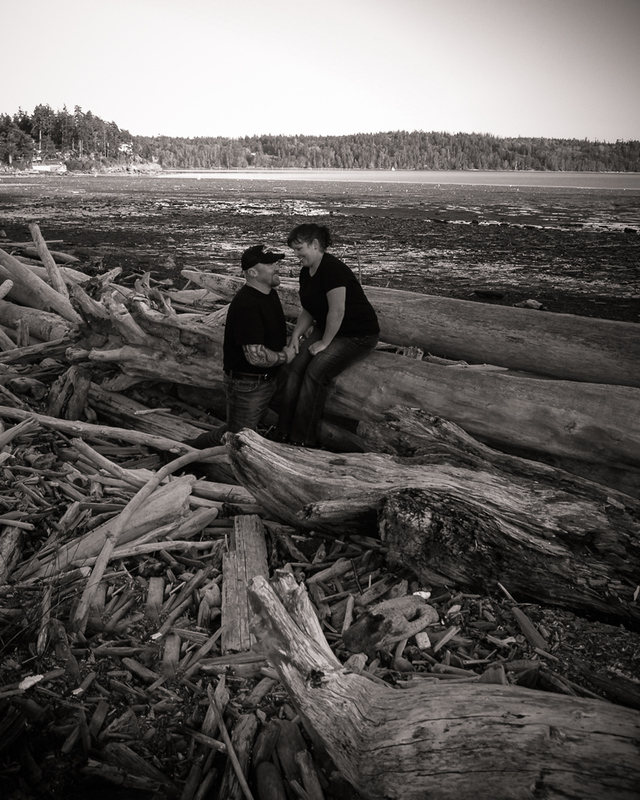 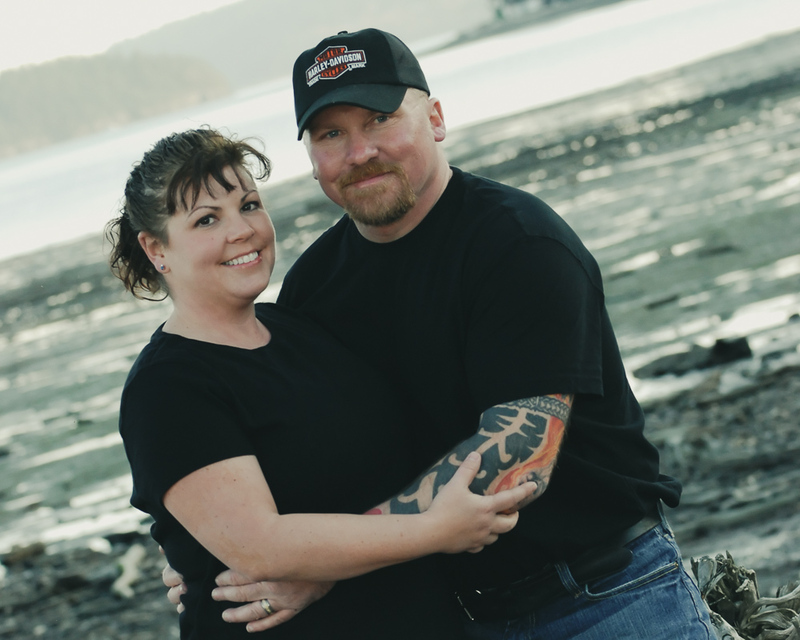 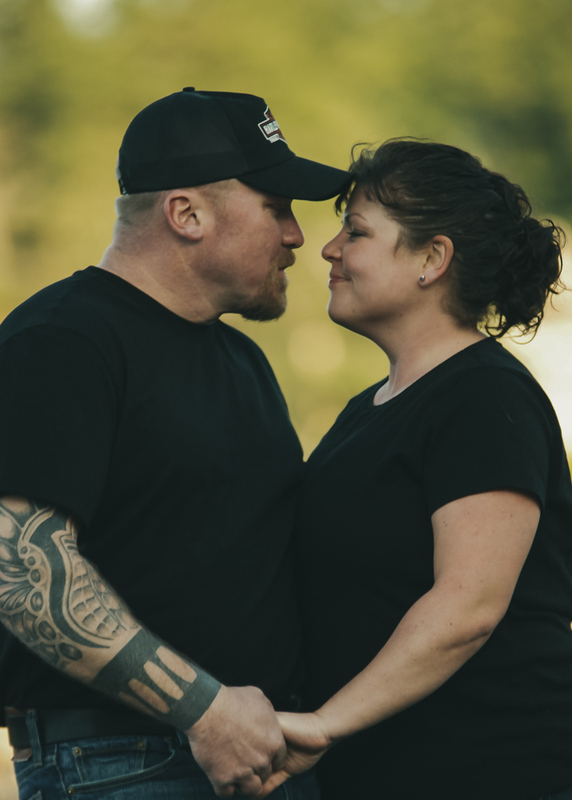 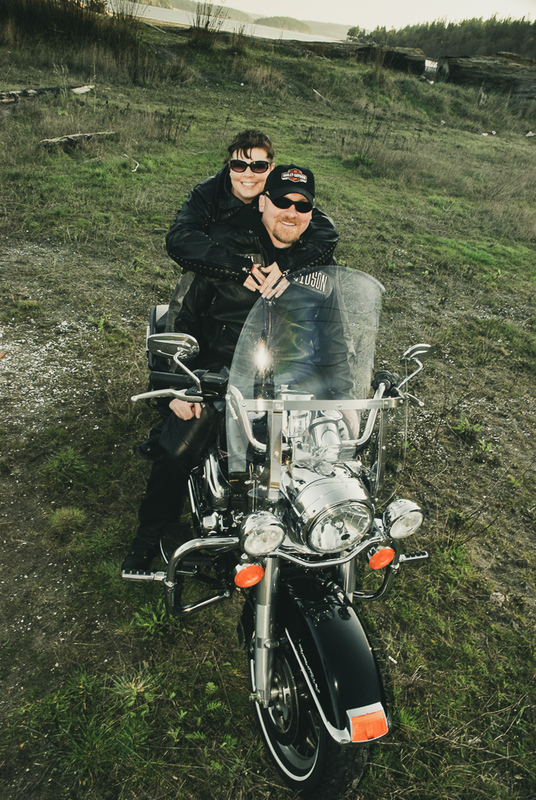 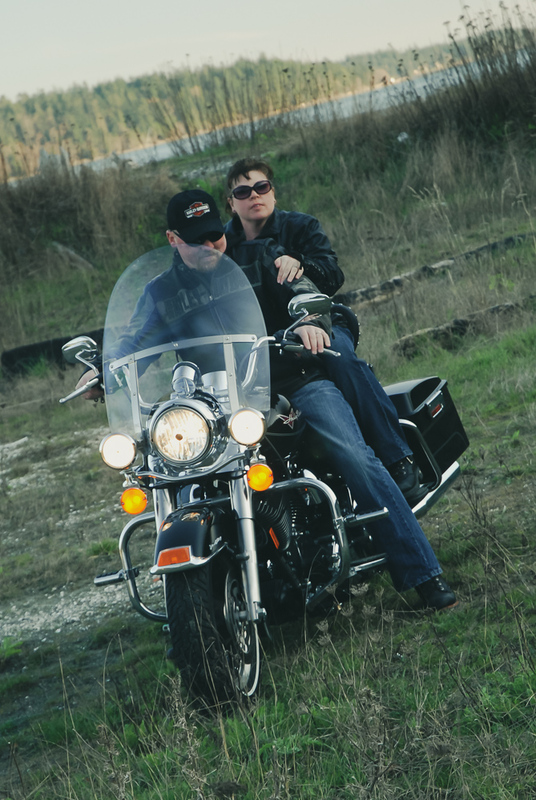 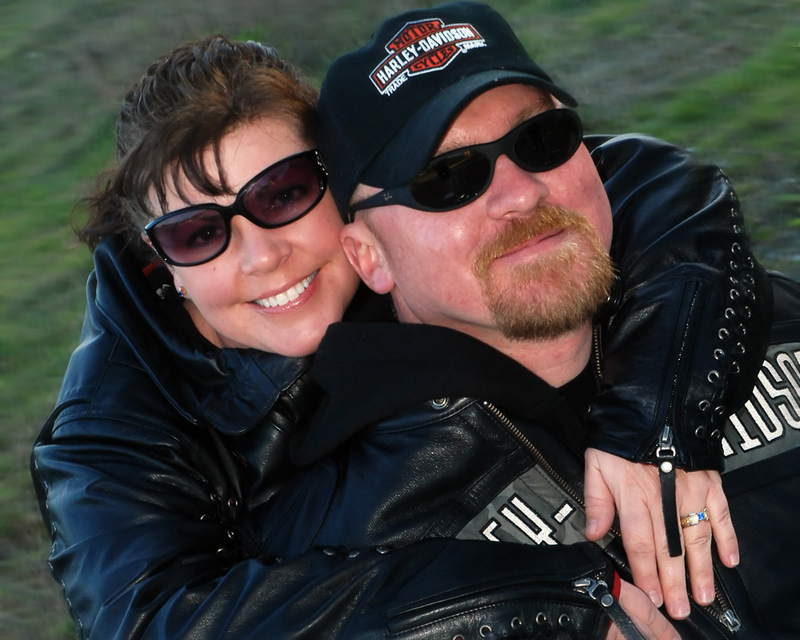 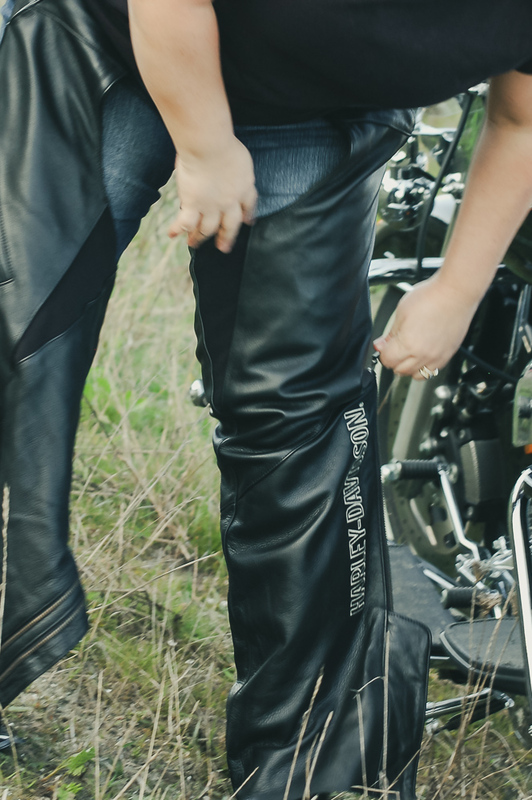 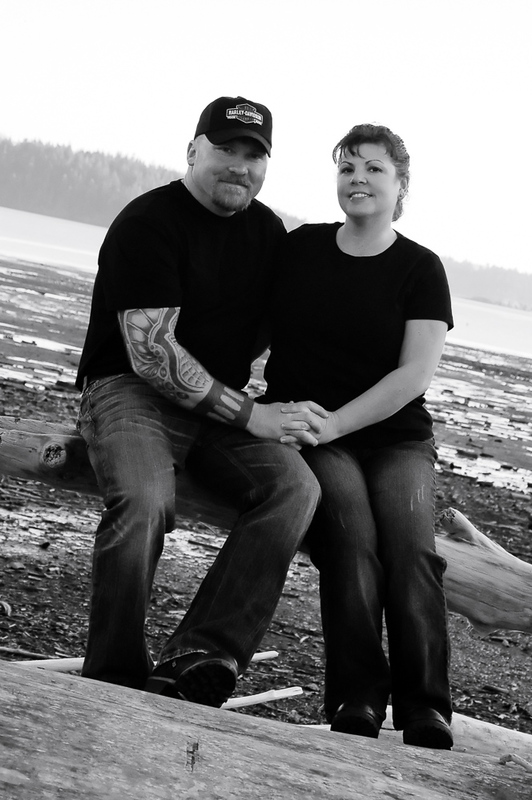 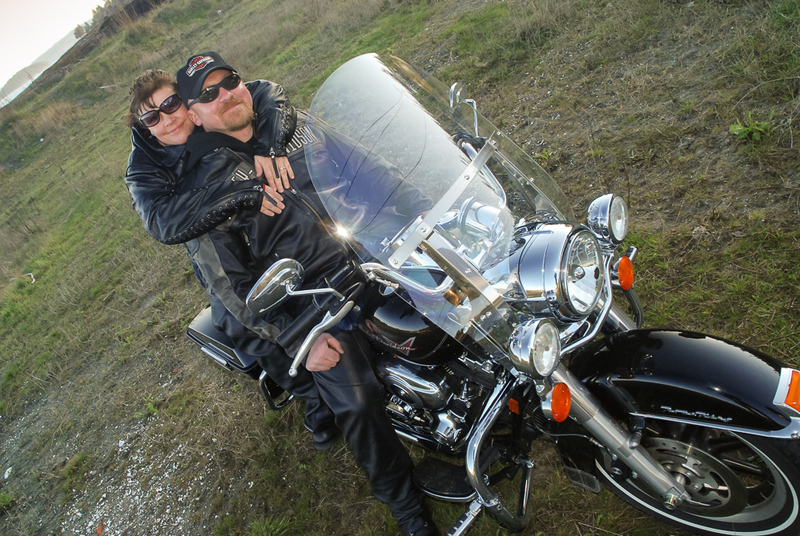 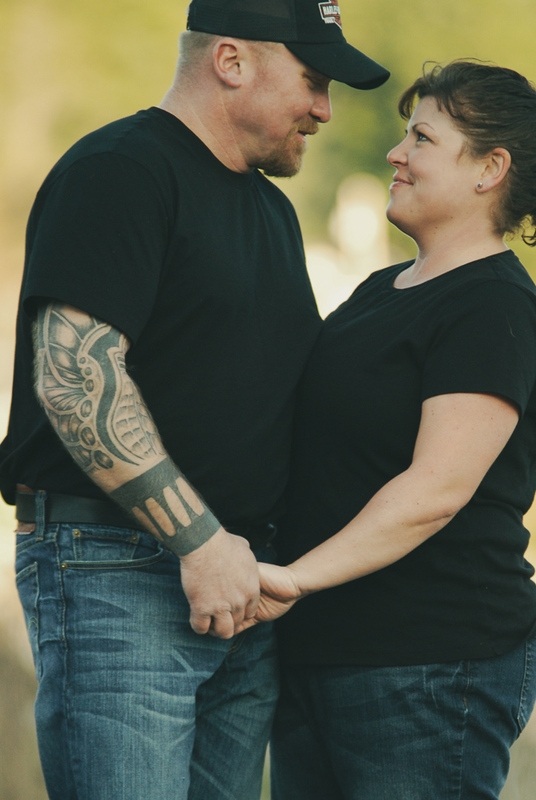 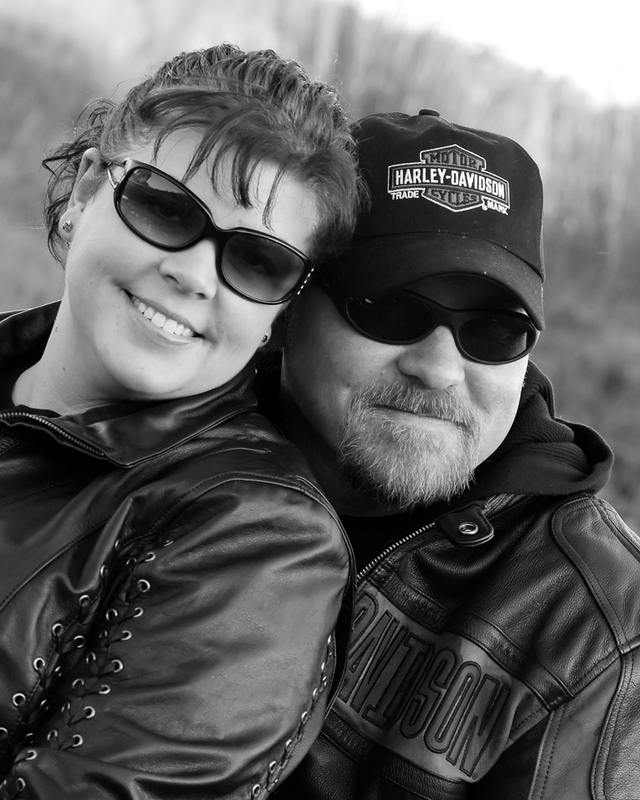 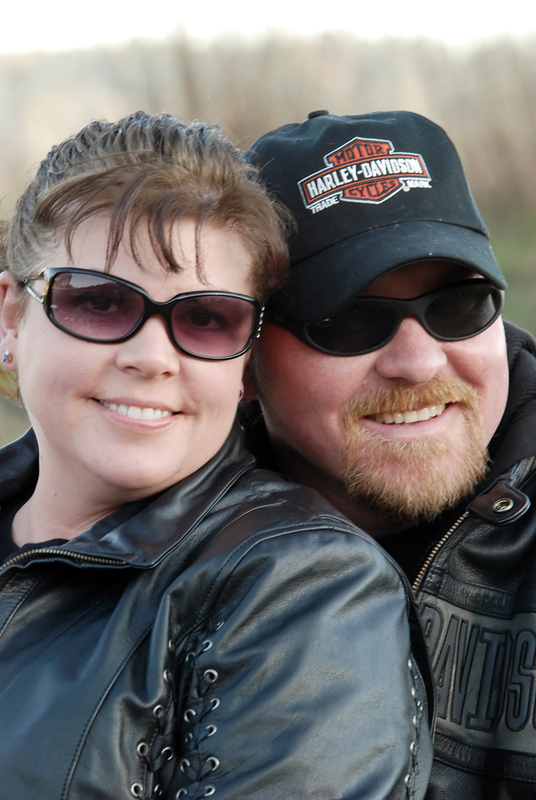 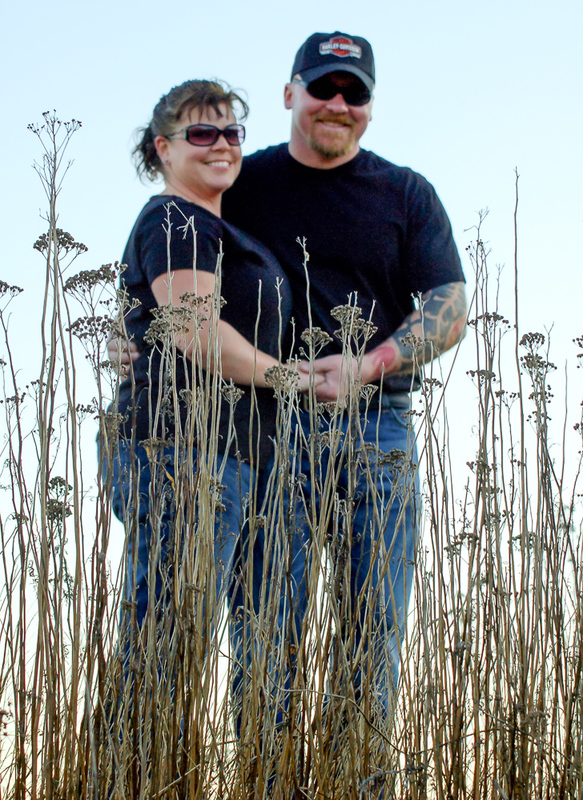 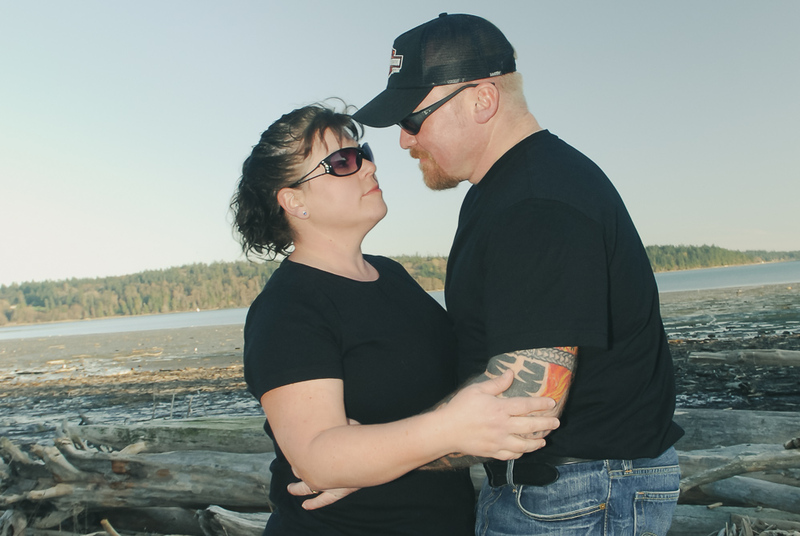 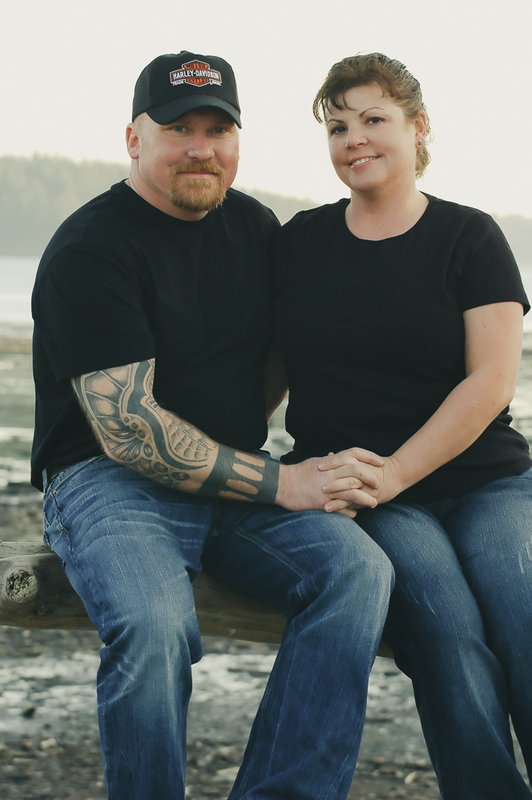 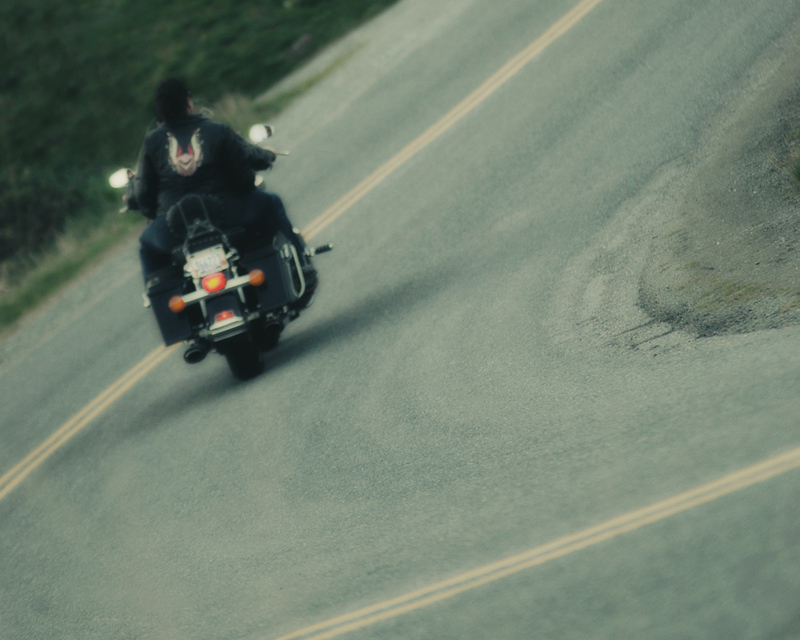 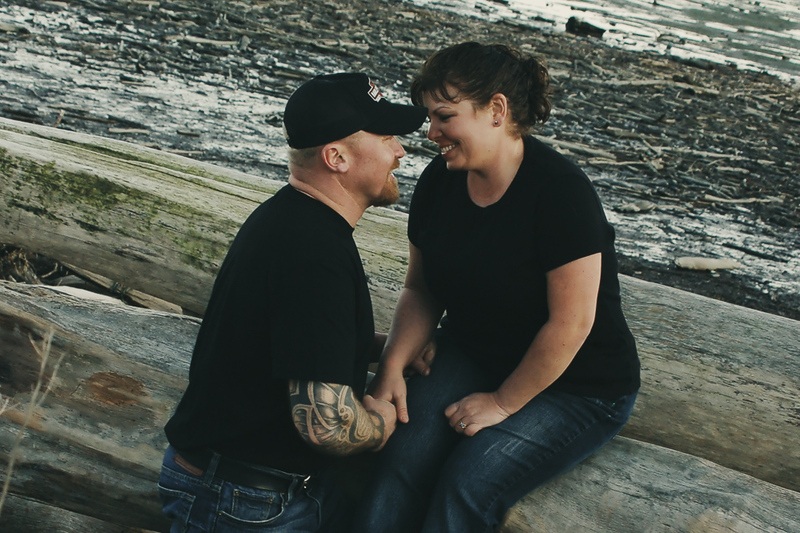 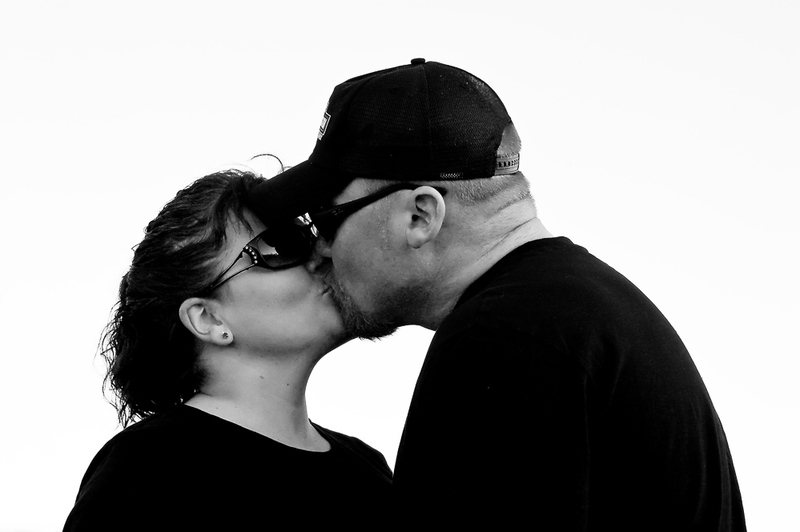 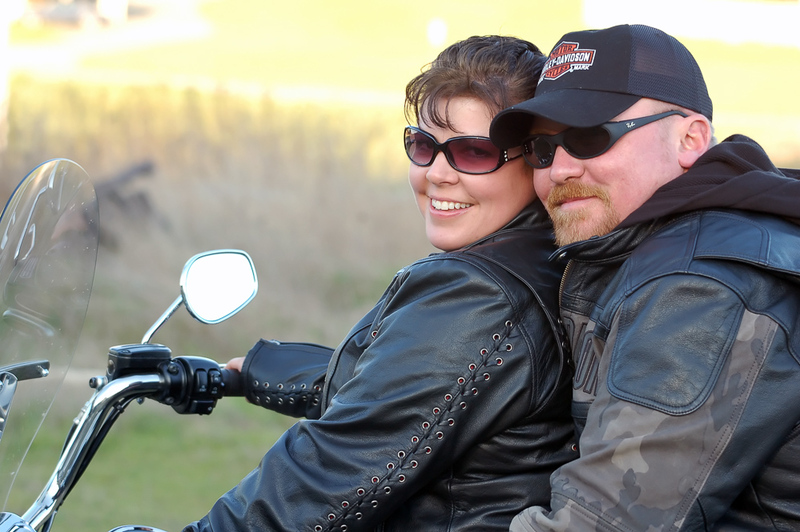 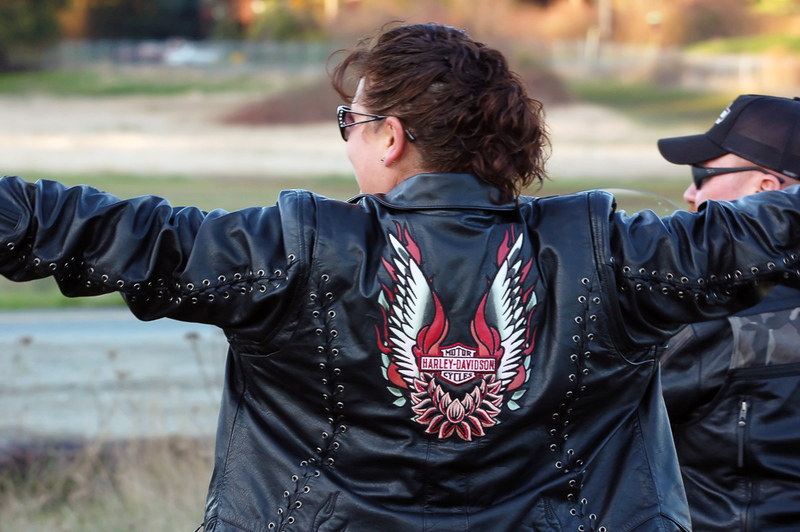 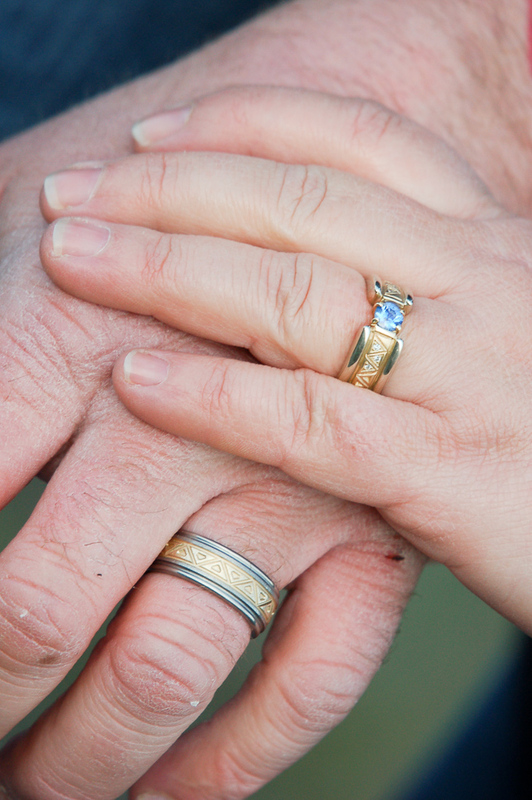 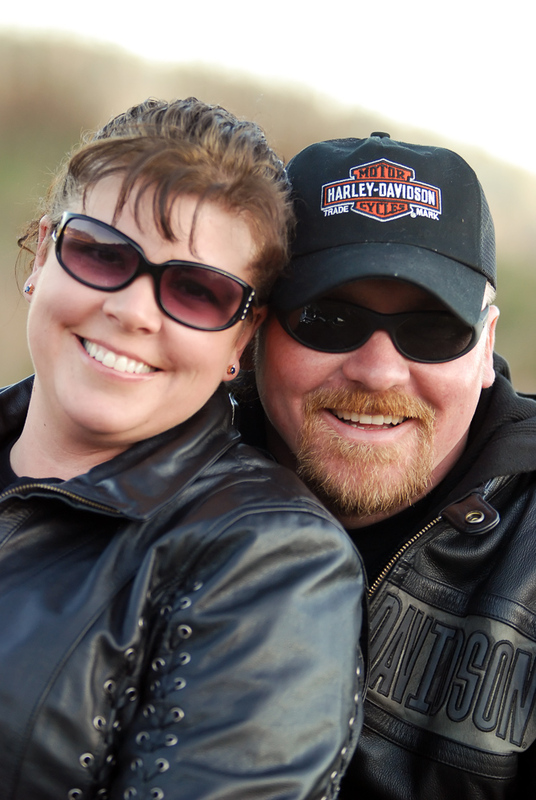 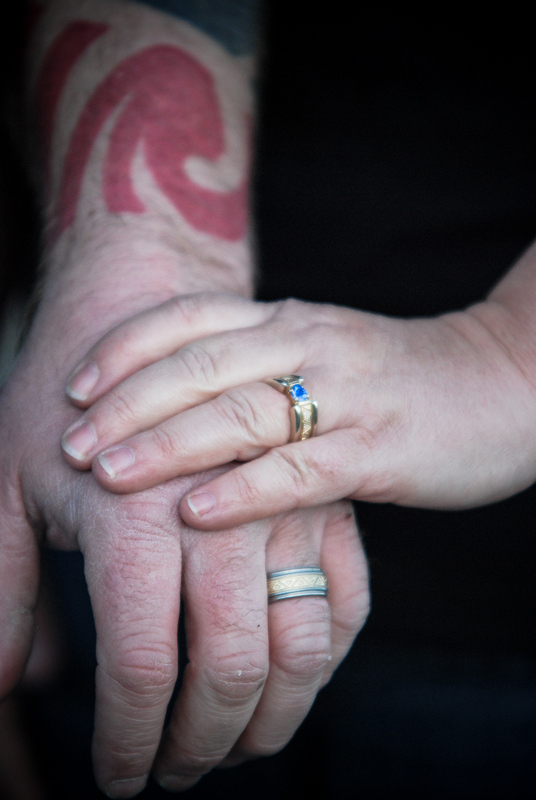 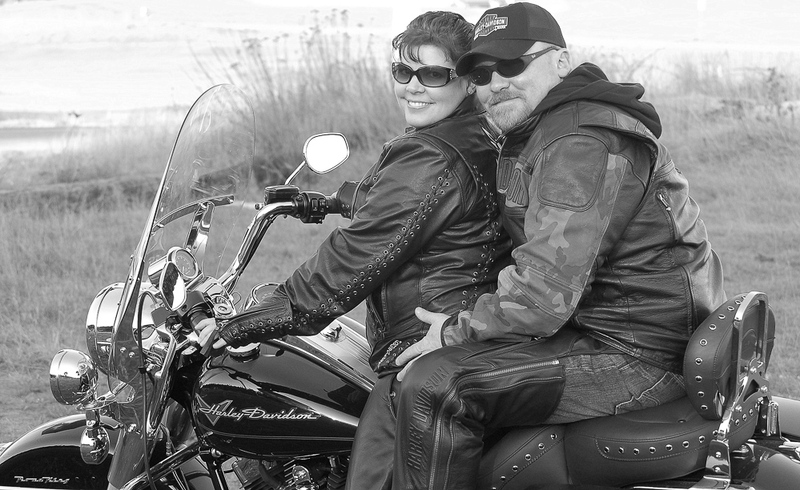 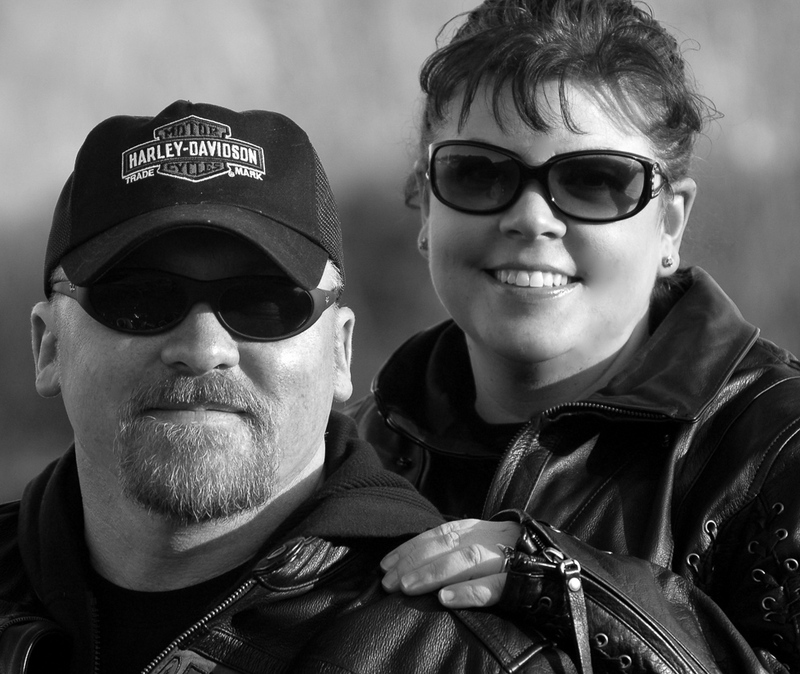 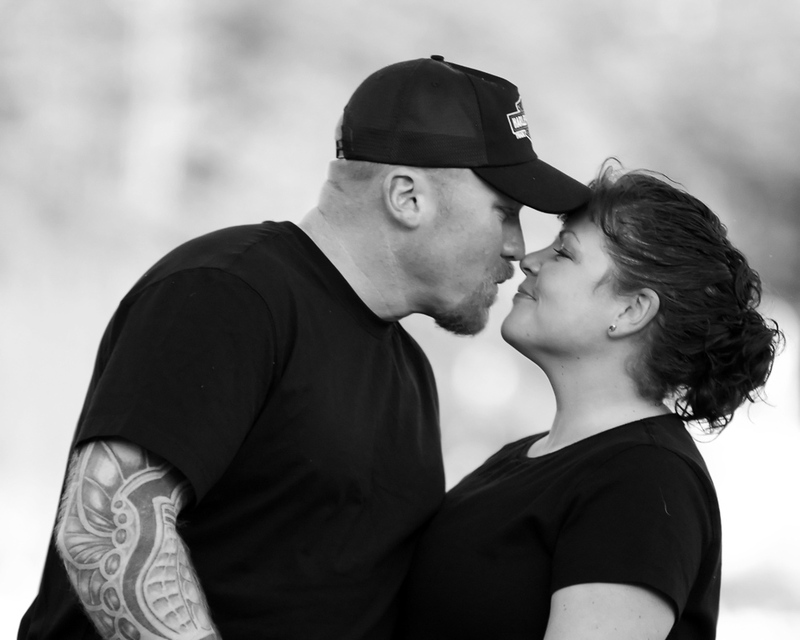 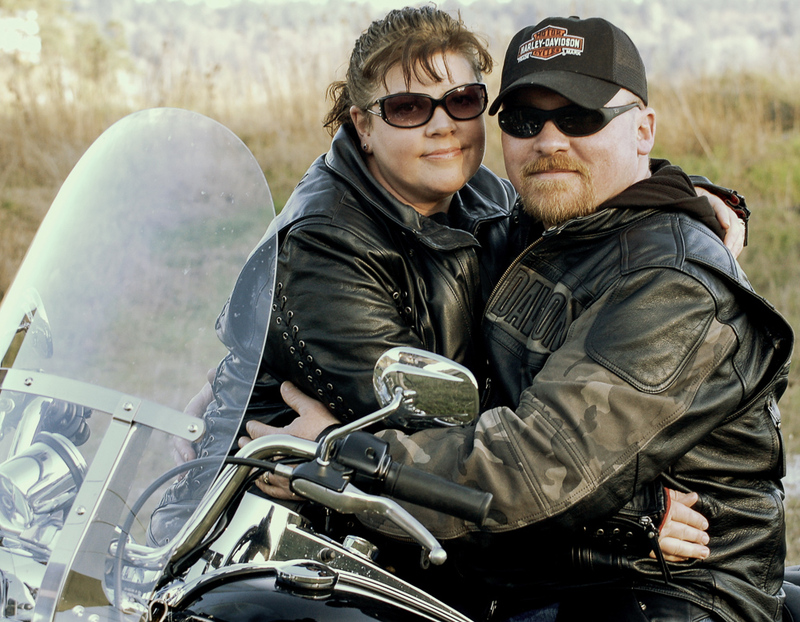 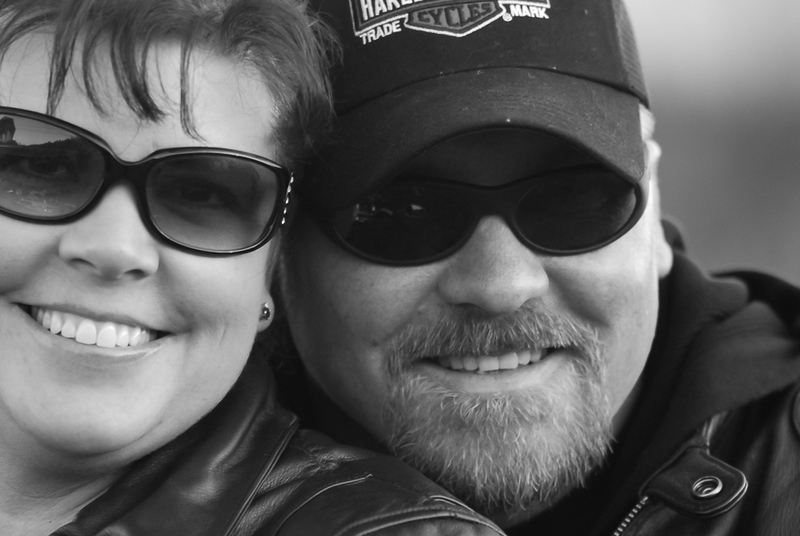 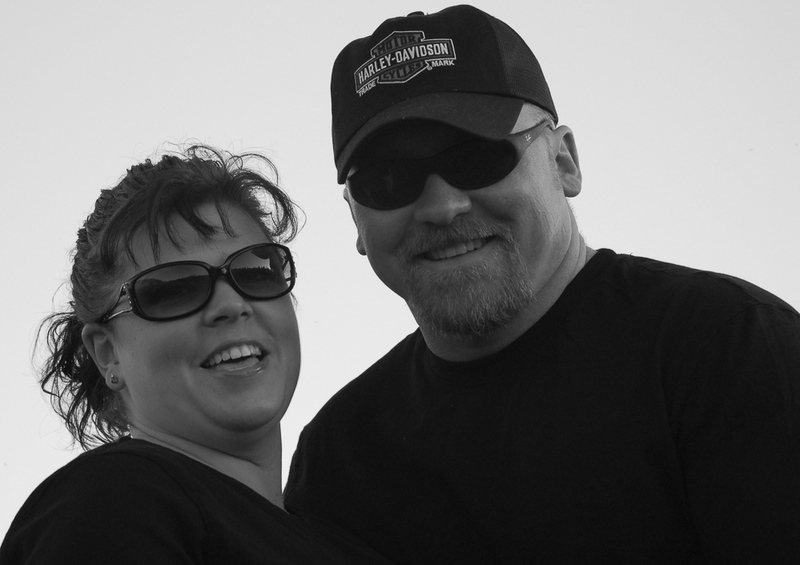 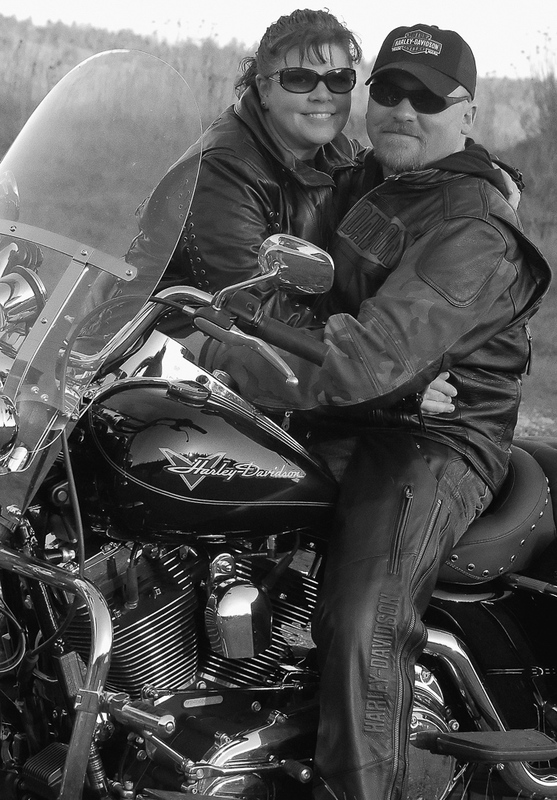 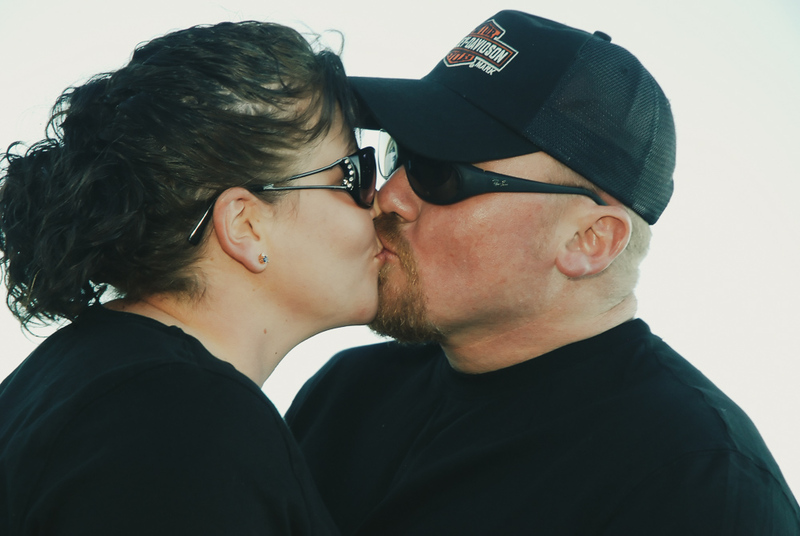 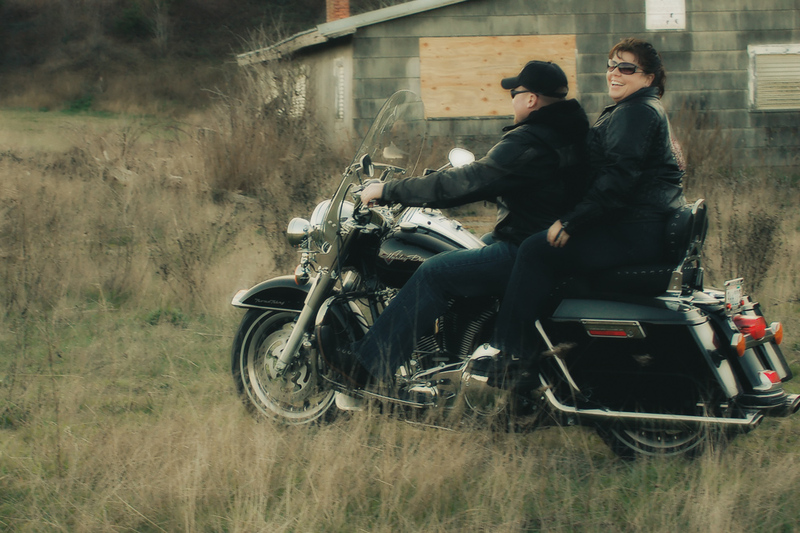 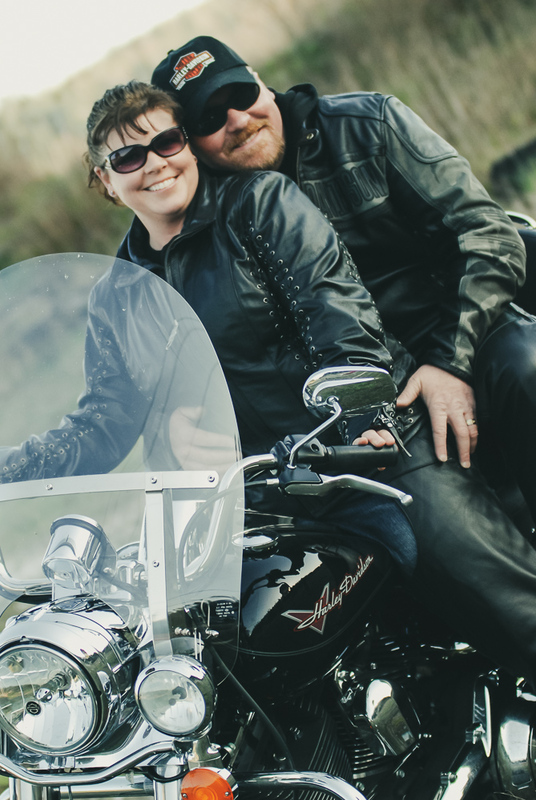 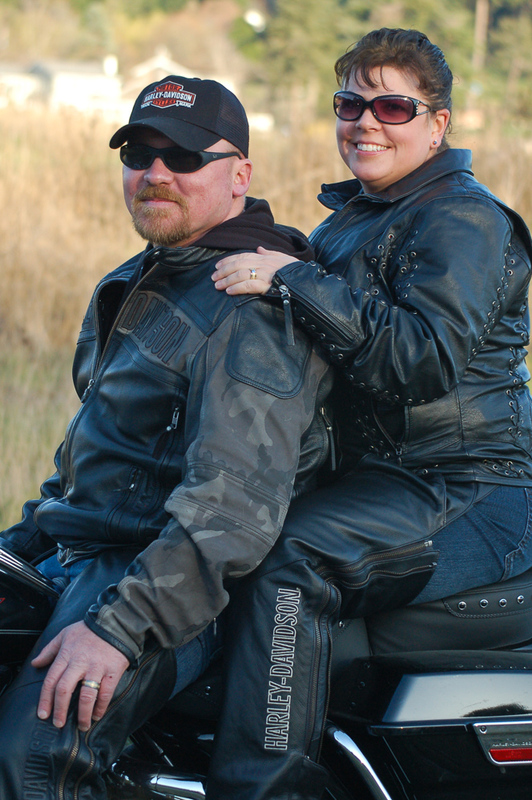 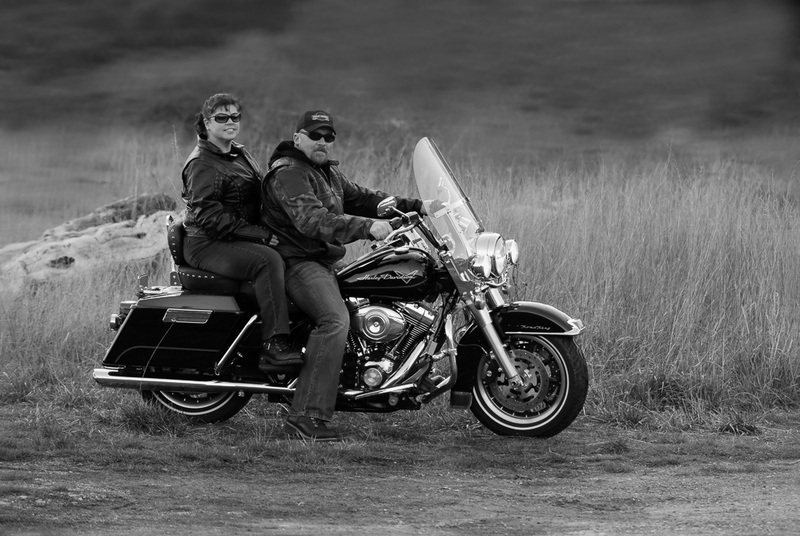 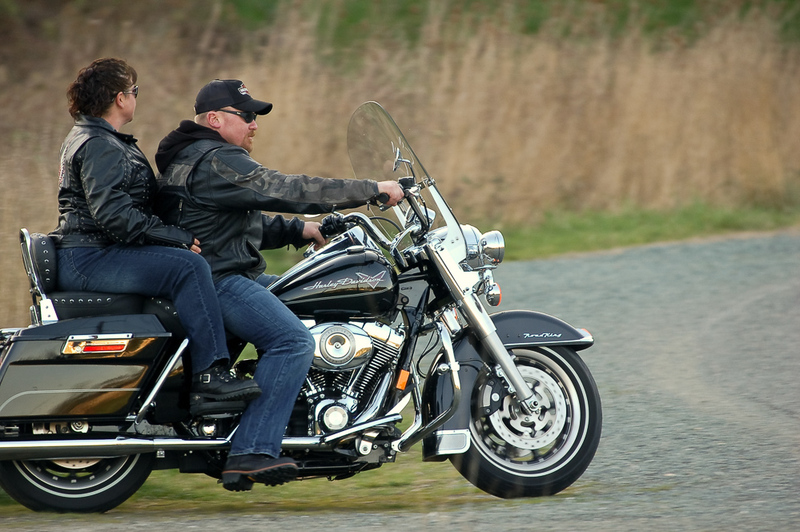 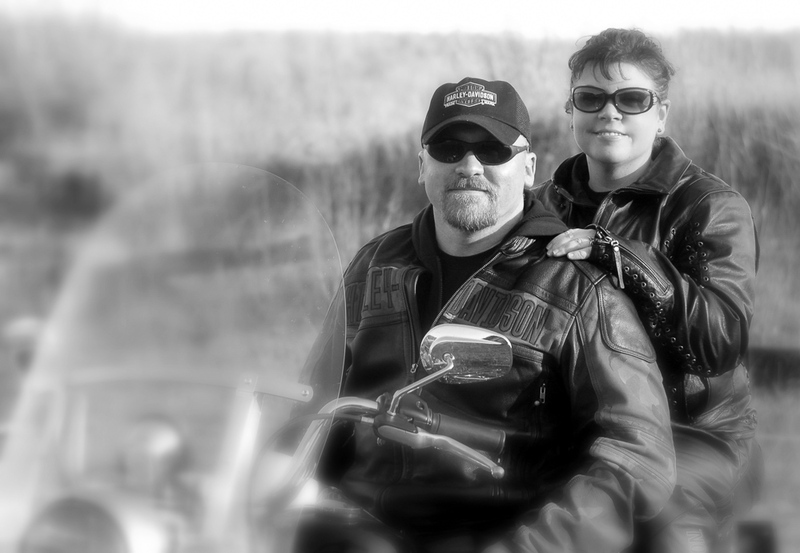 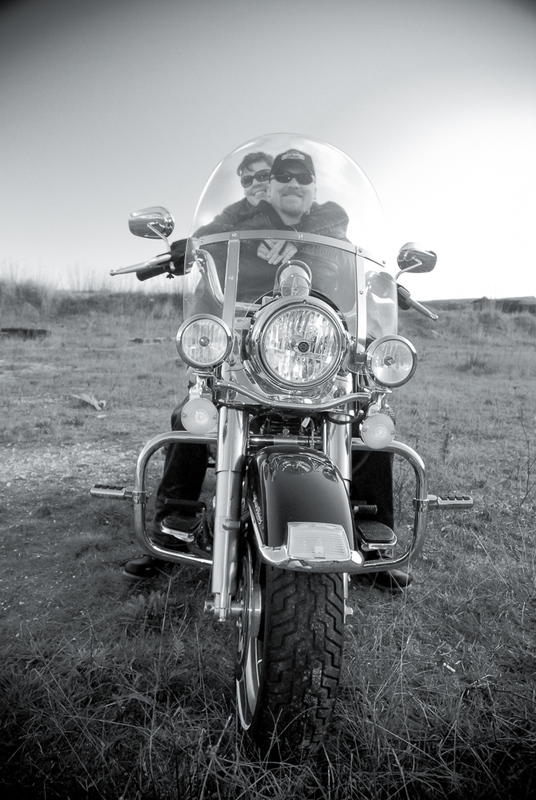 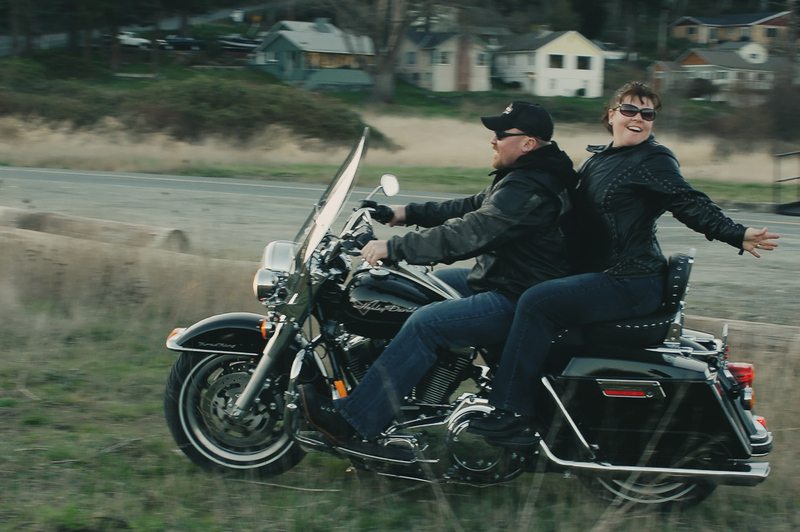 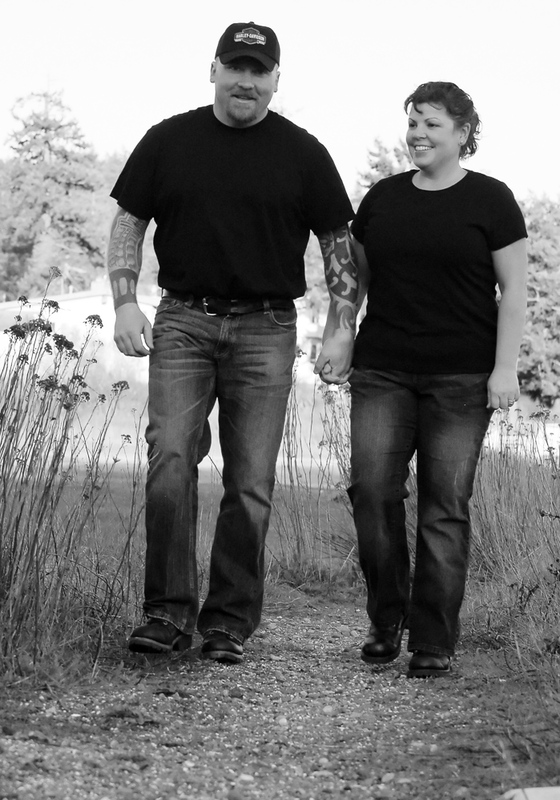 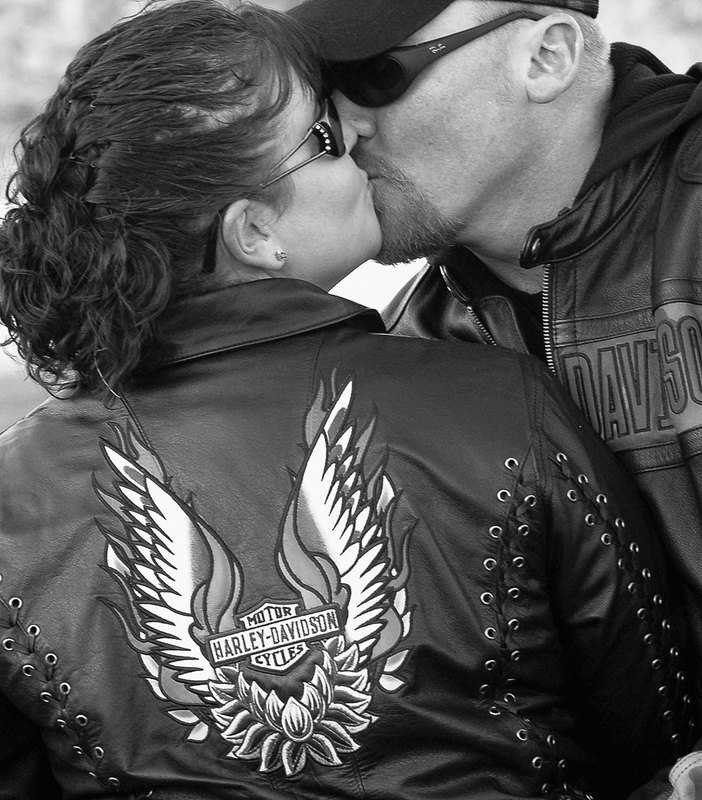 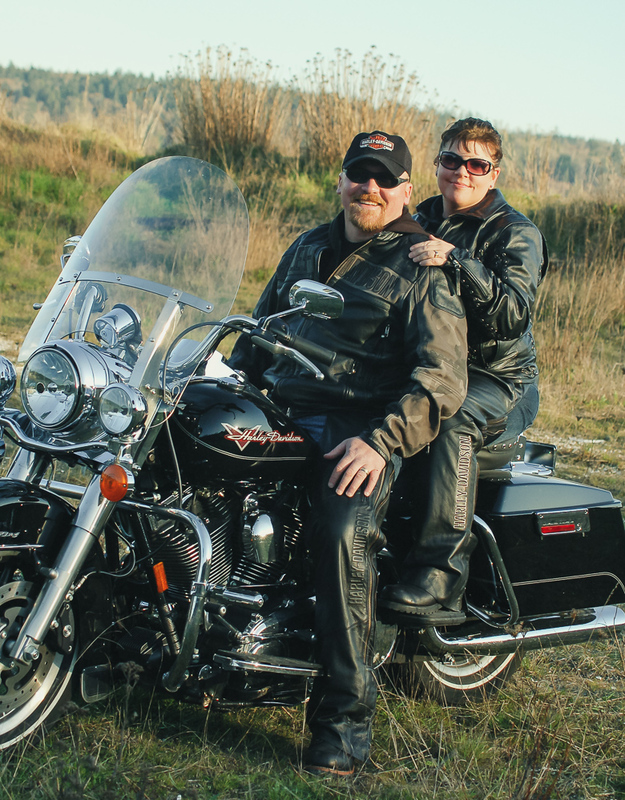 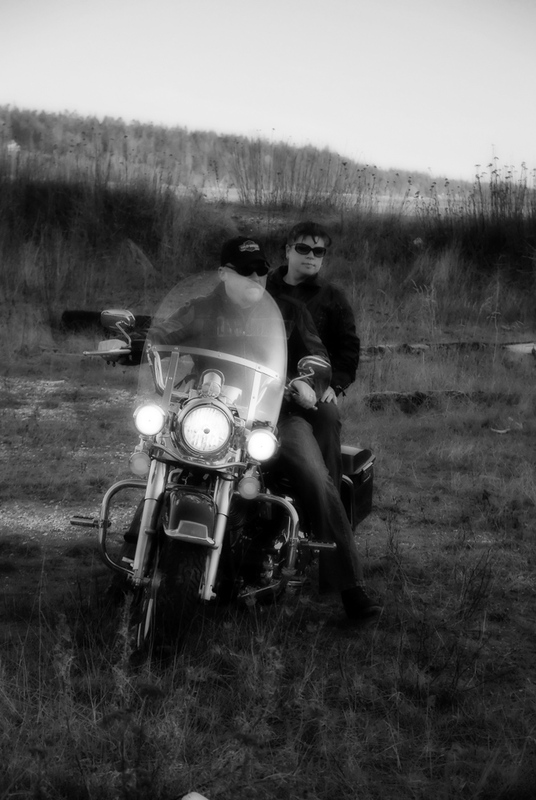 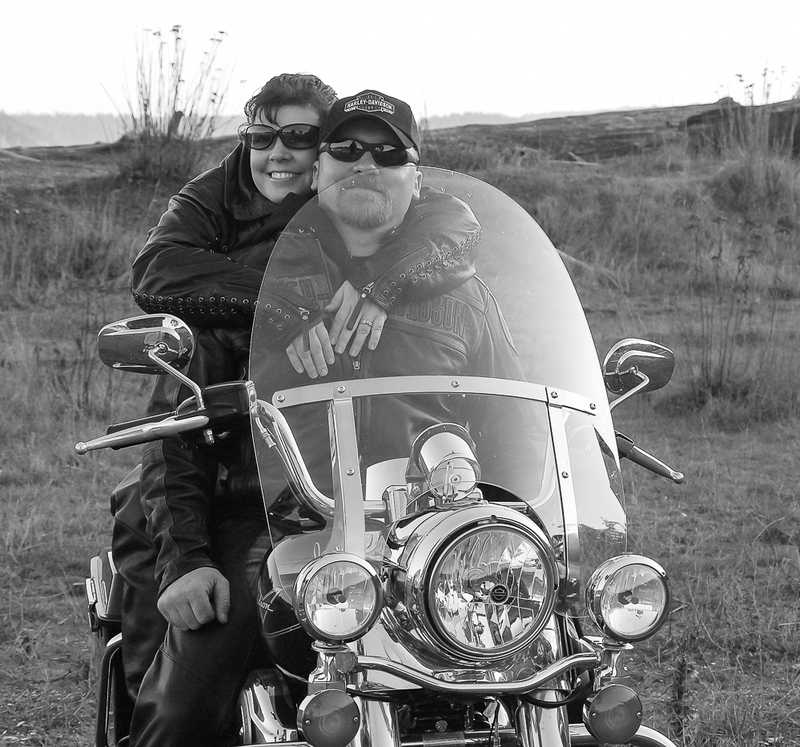 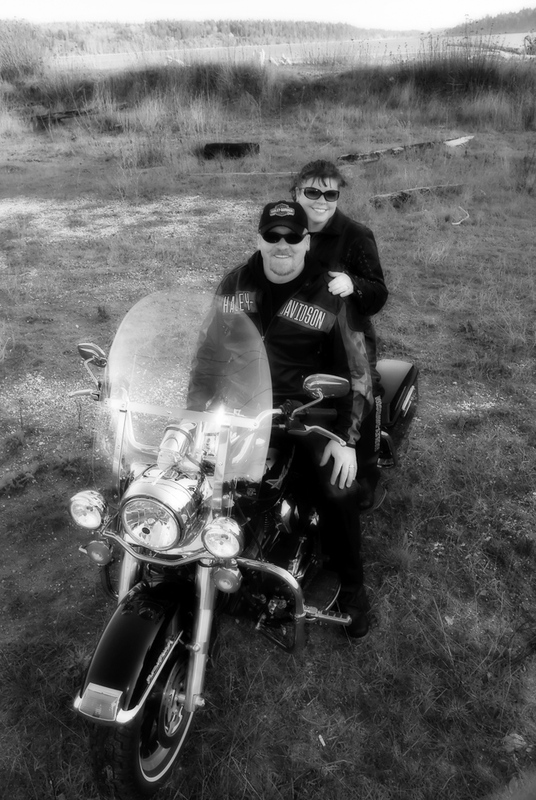 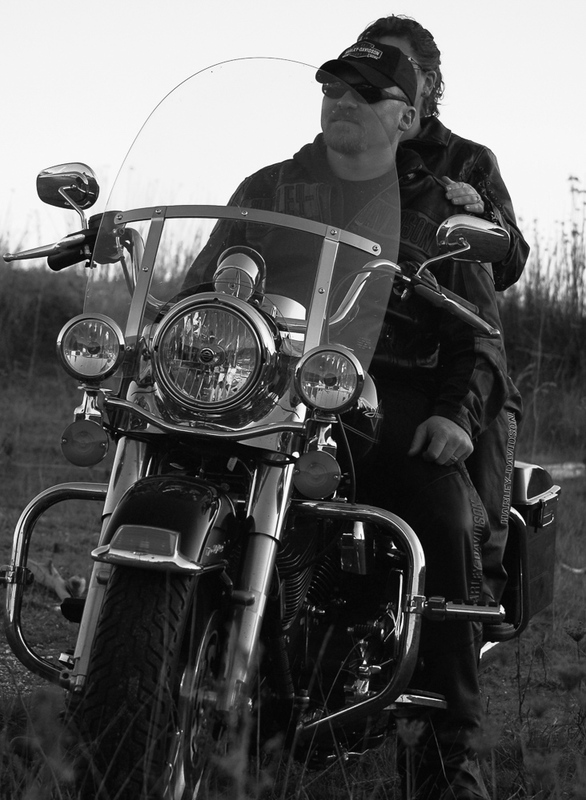 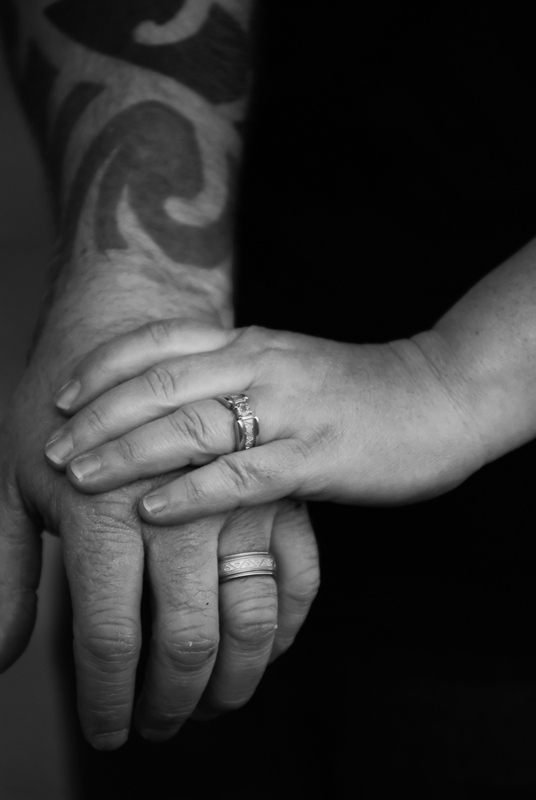 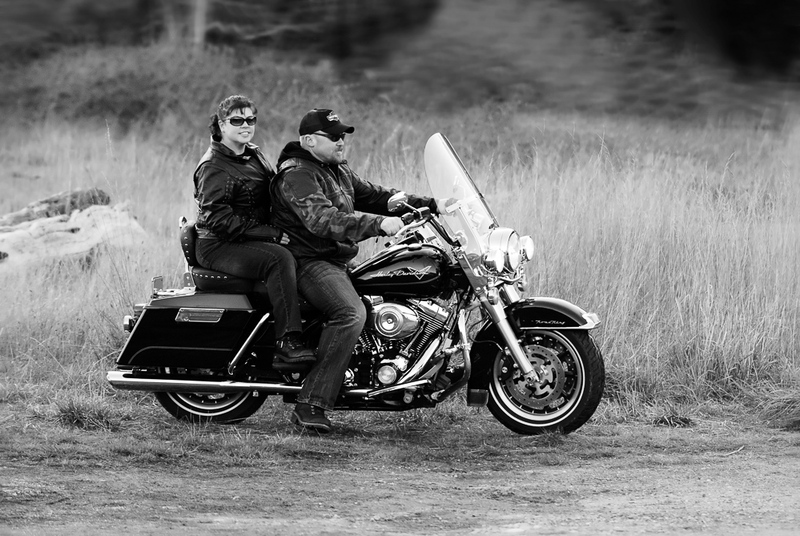 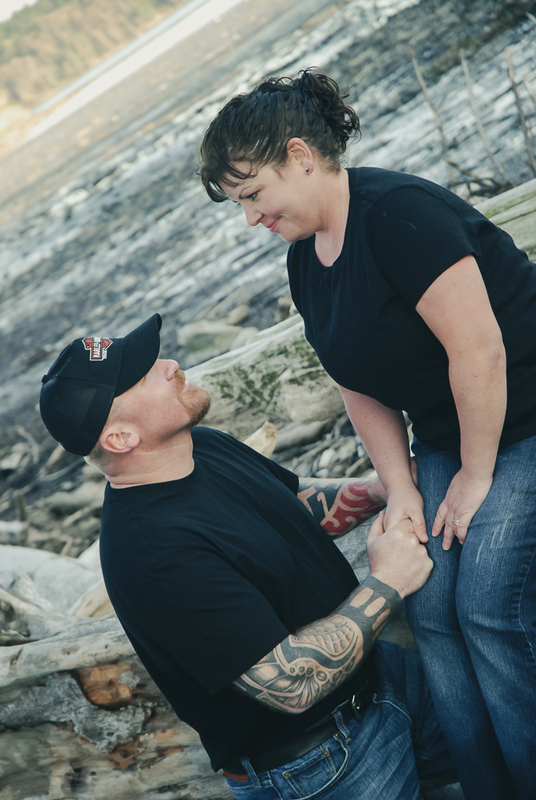 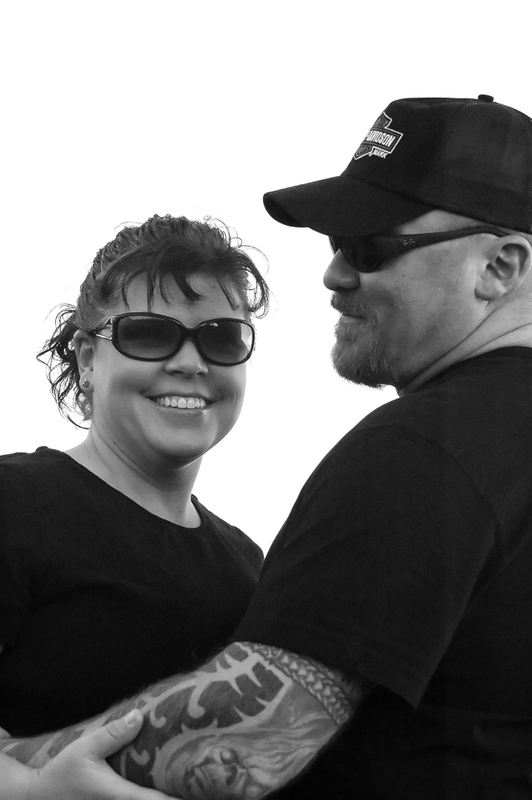 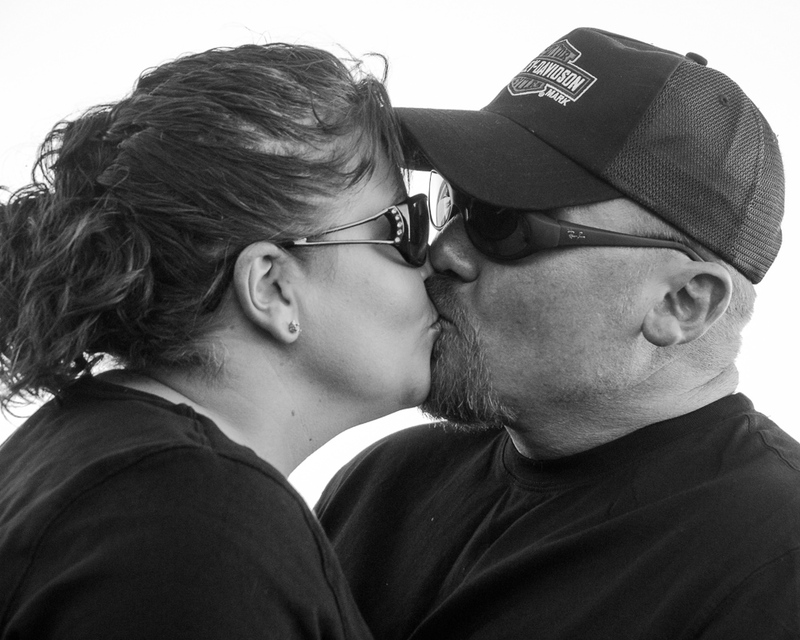 Sandy and Ed engagement photographs shot on location in Anacortes, WA on a Harley-Davidson. 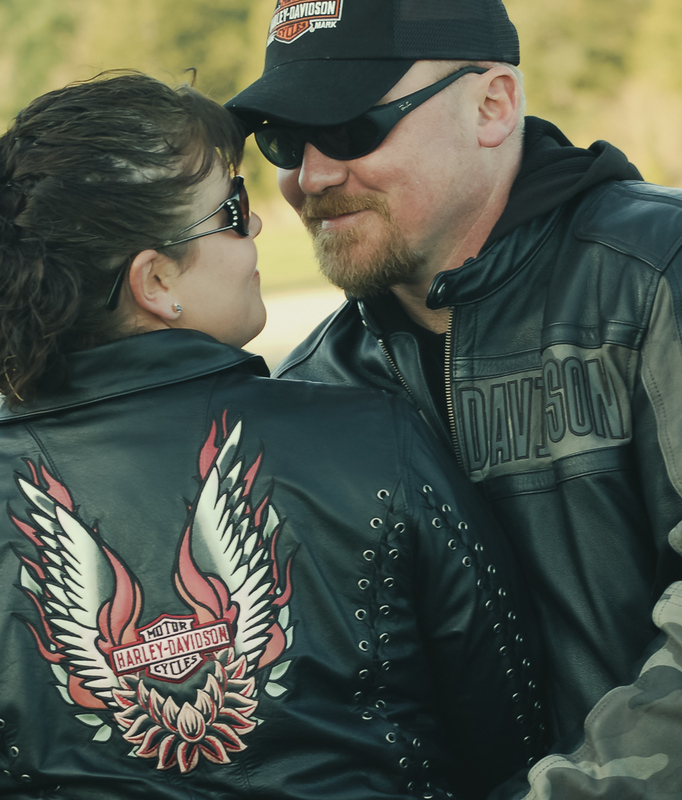 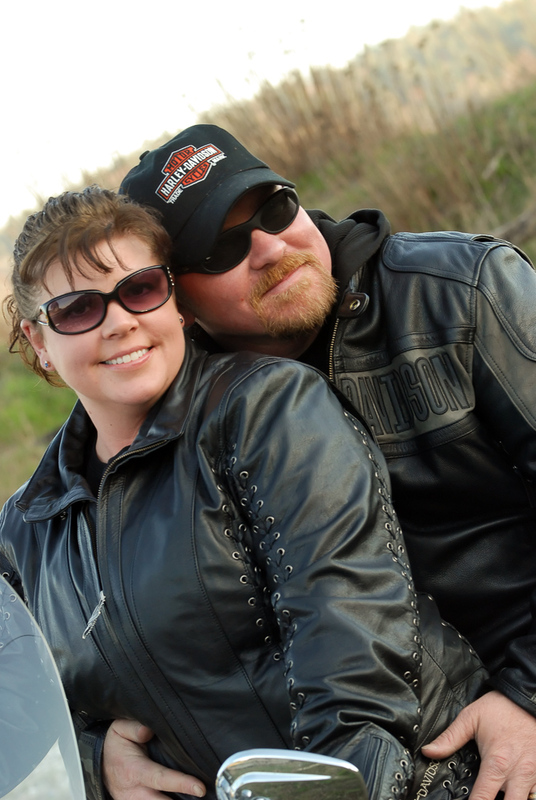 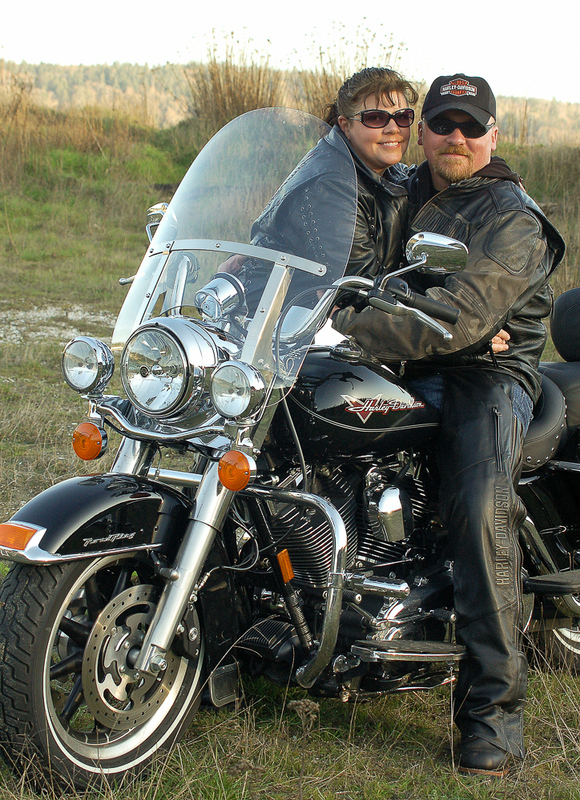 Ready to ride for their wedding in June. 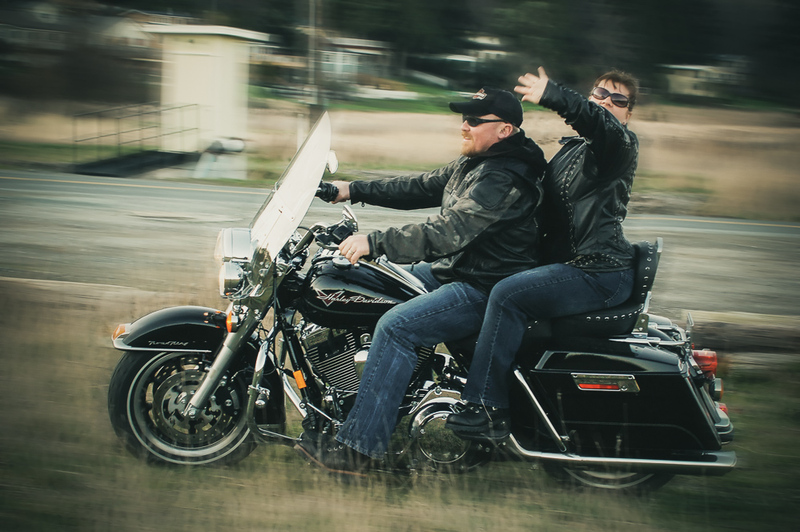 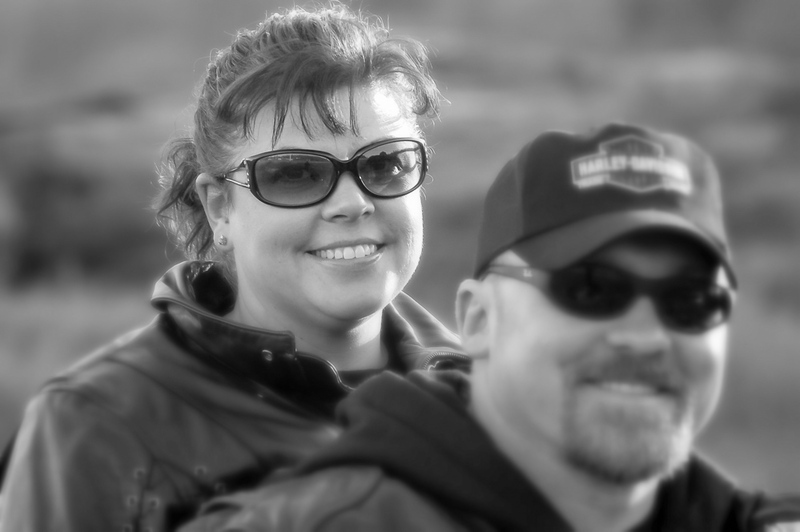 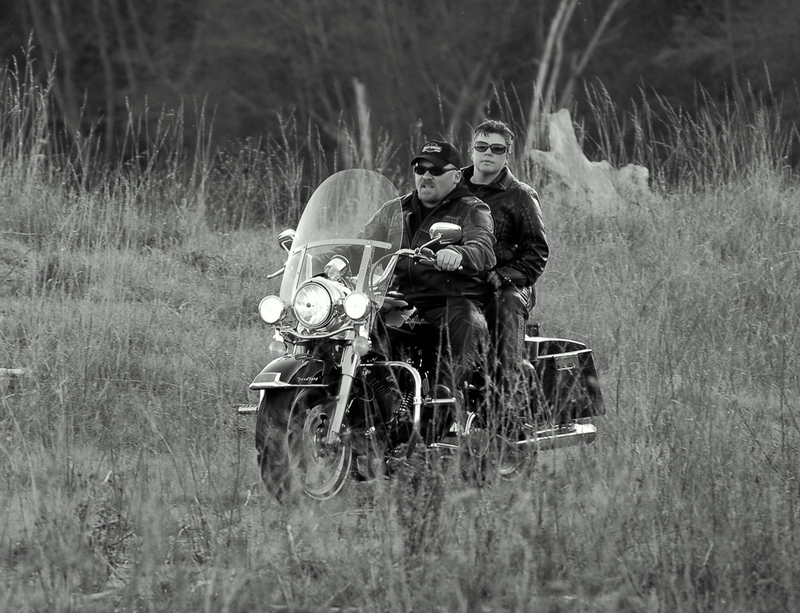 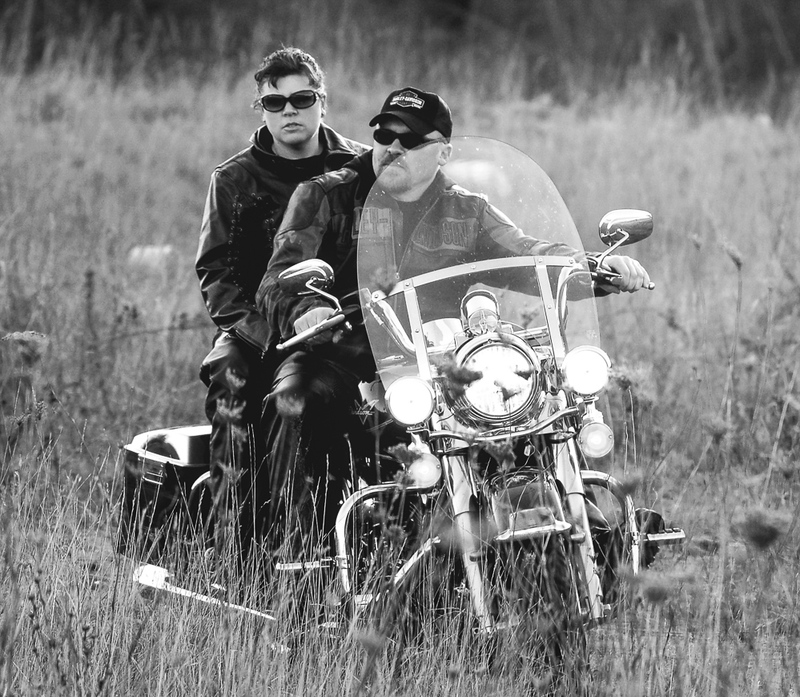 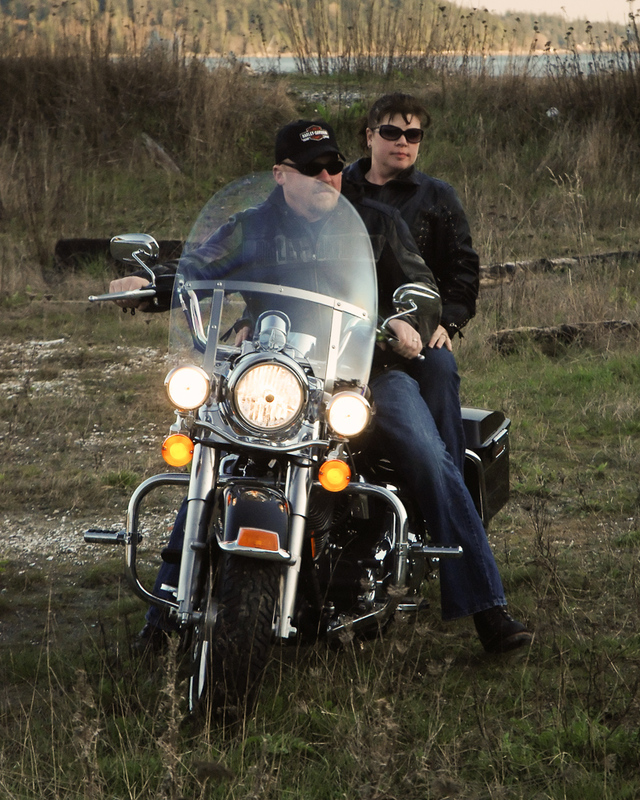 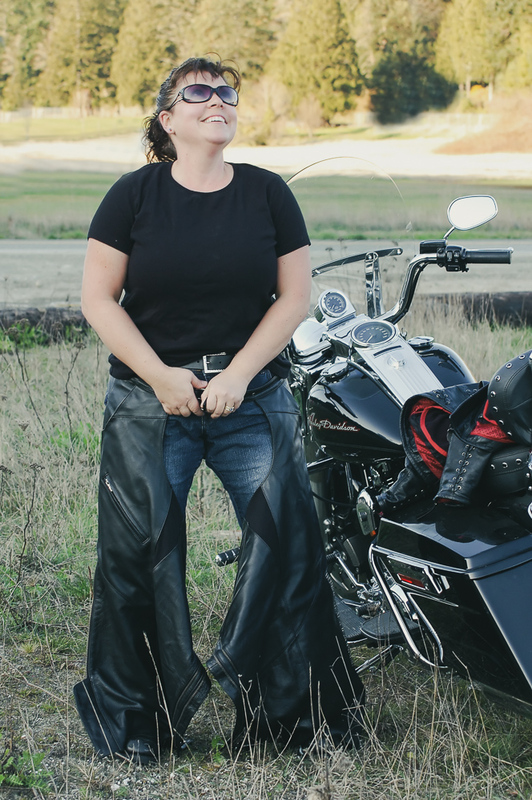 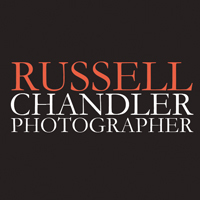 Both avid bikers and equestrians, it was a perfect evening to shoot them in their element. 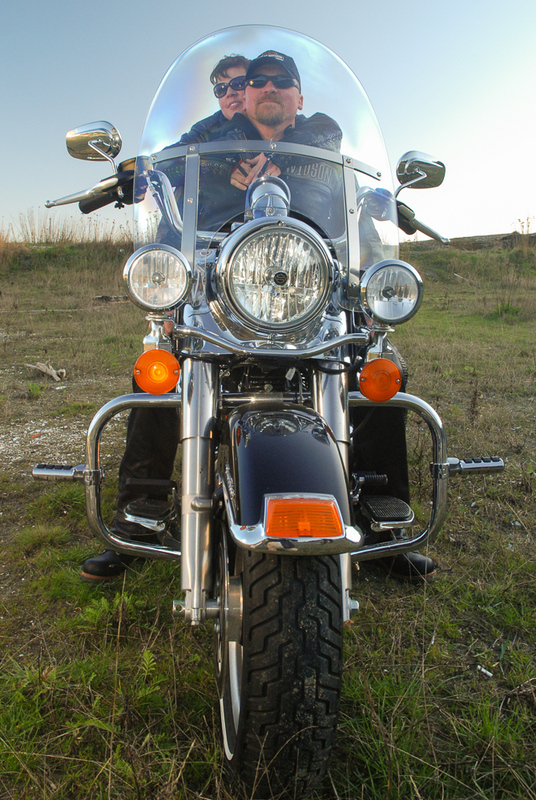 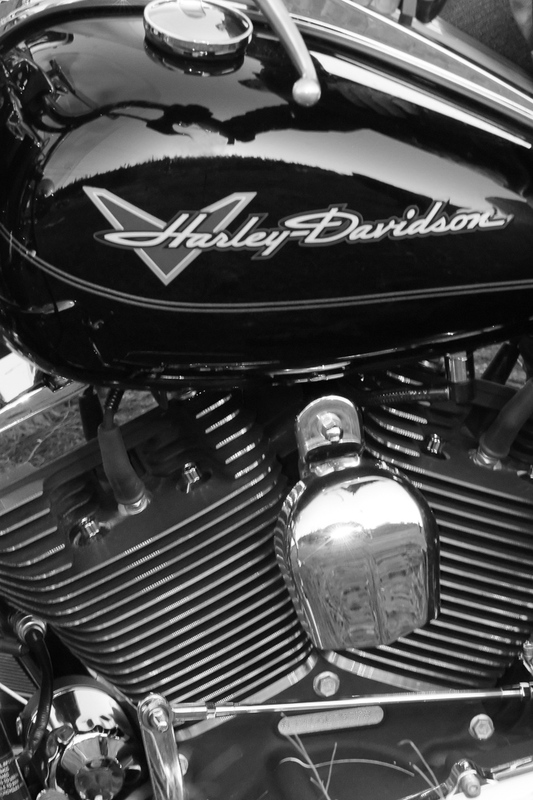 What a better combination than leather, chrome, steel and love.